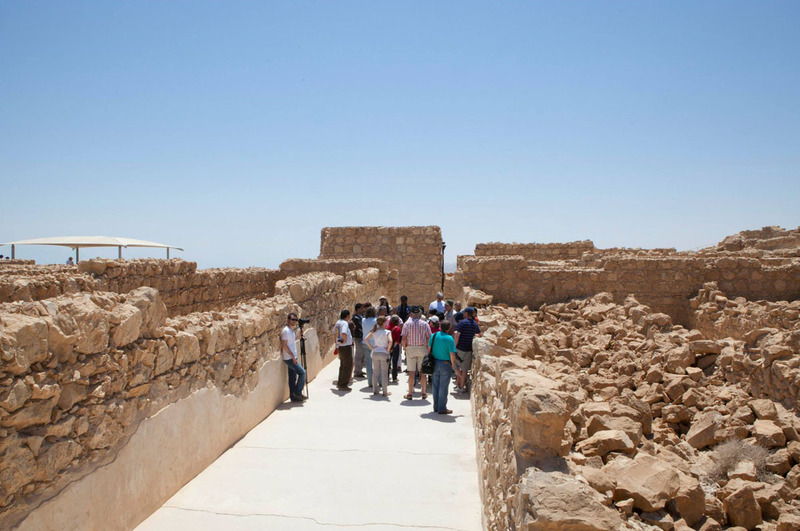 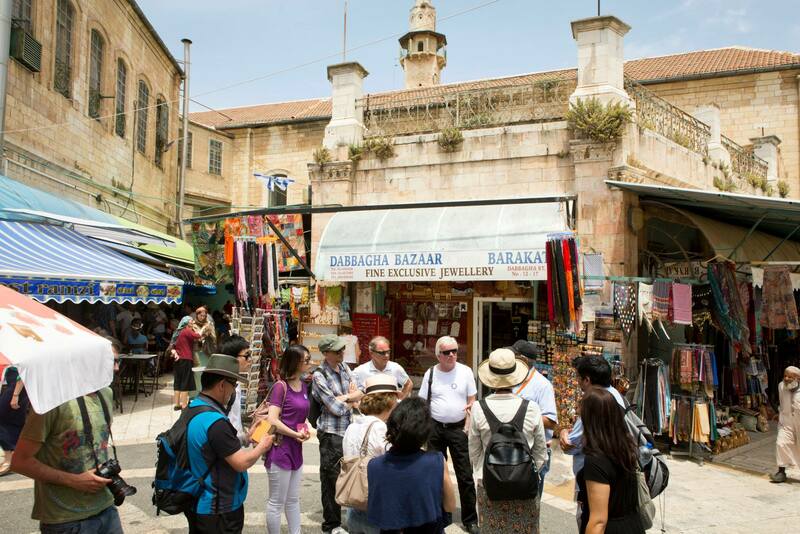 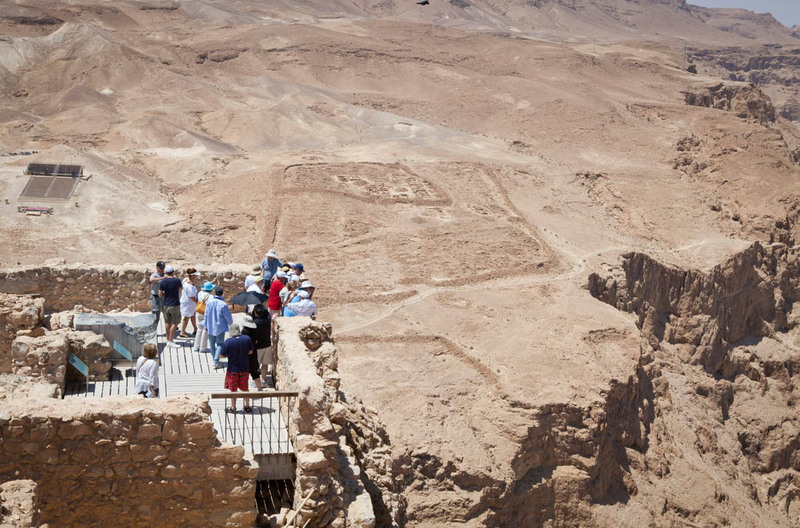 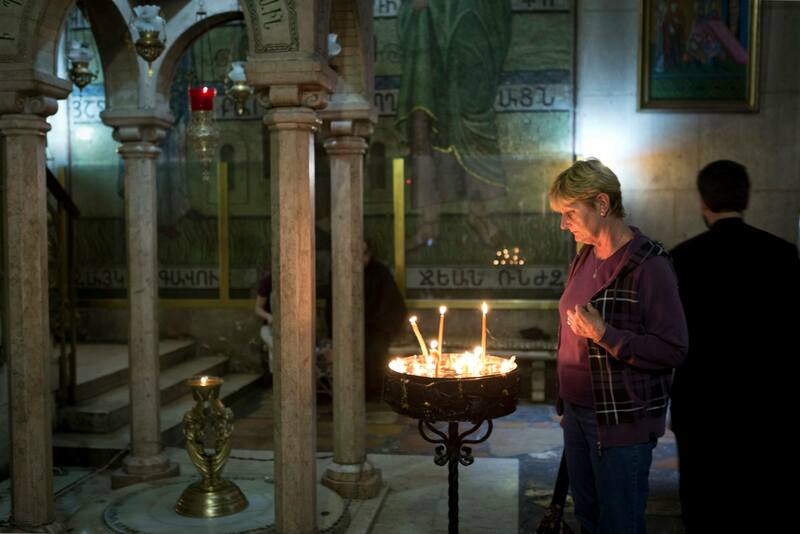 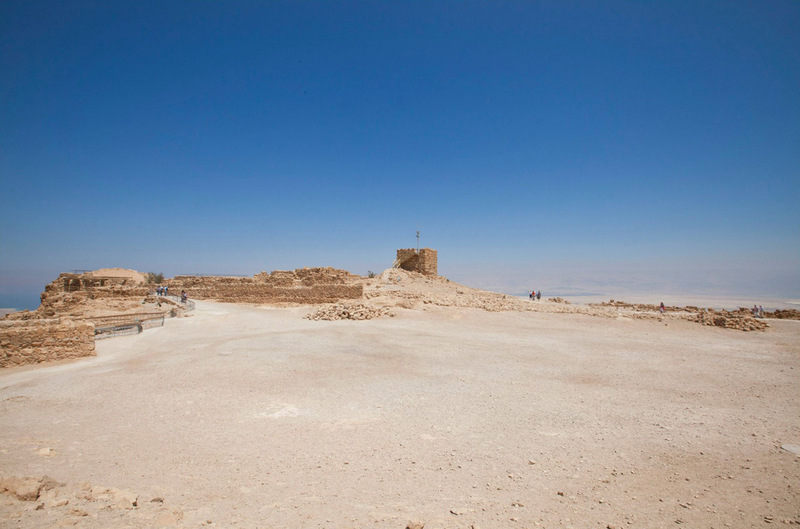 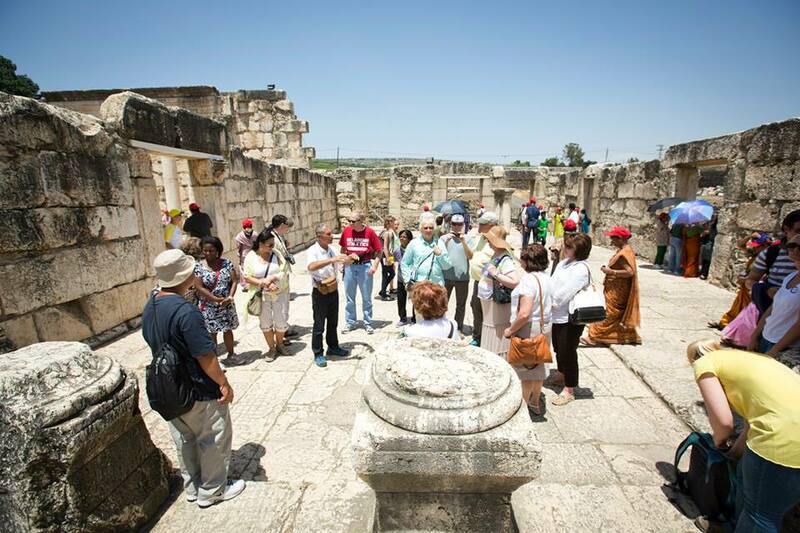 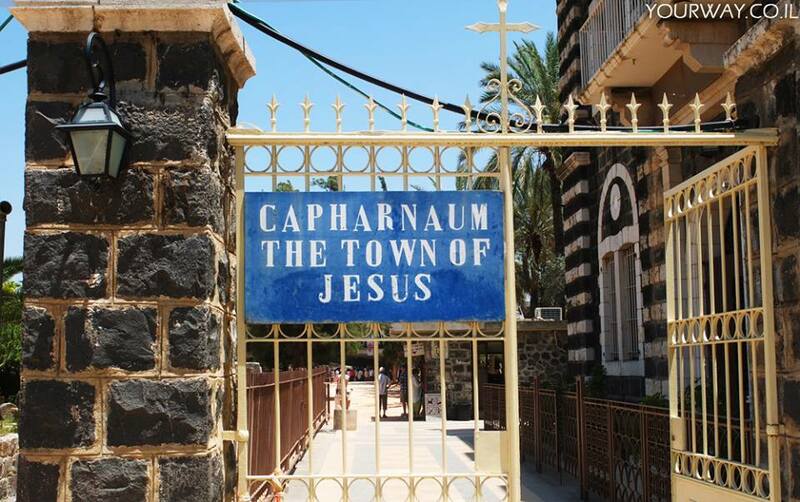 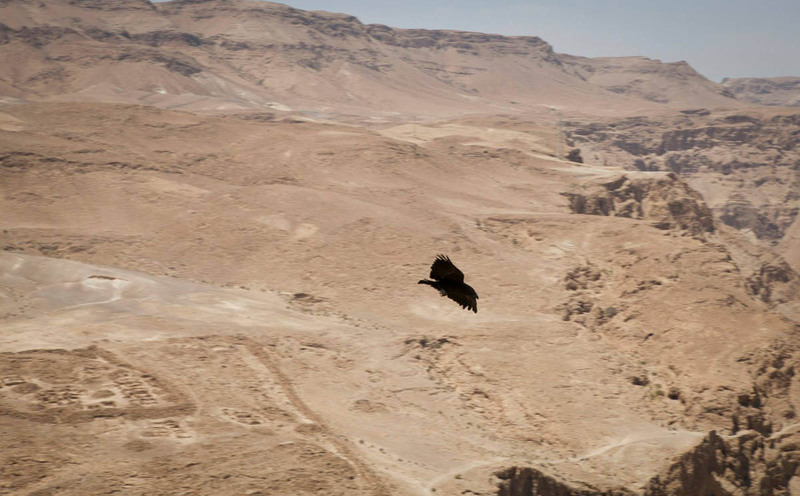 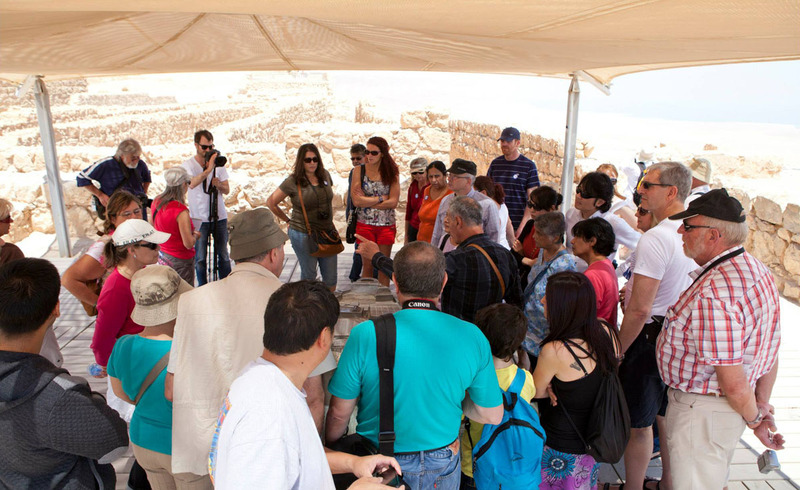 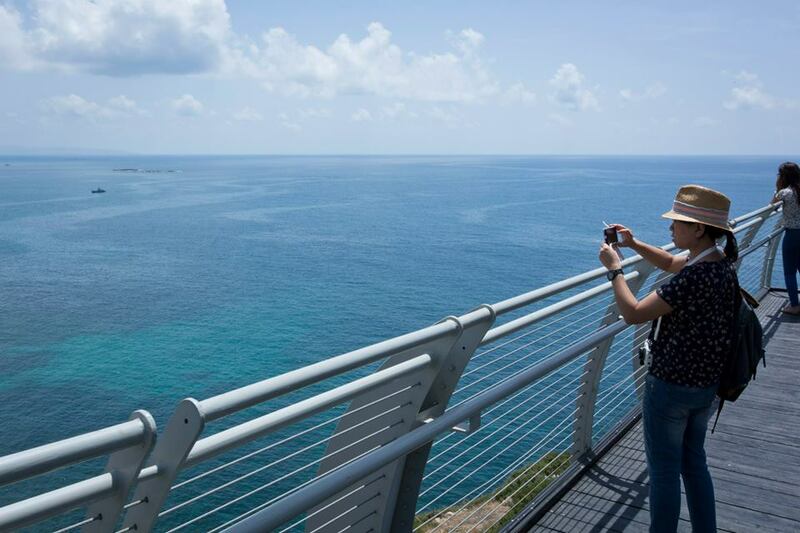 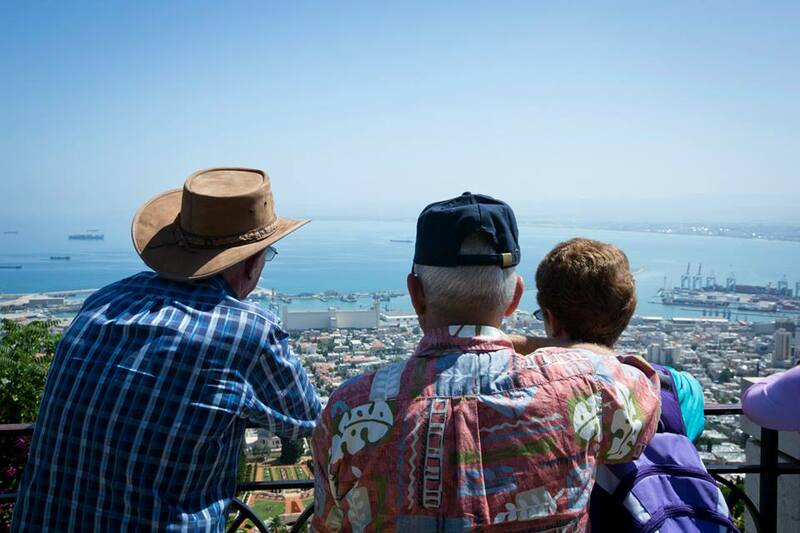 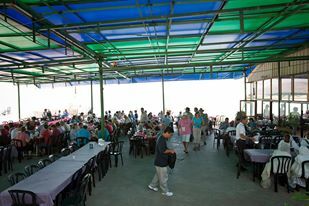 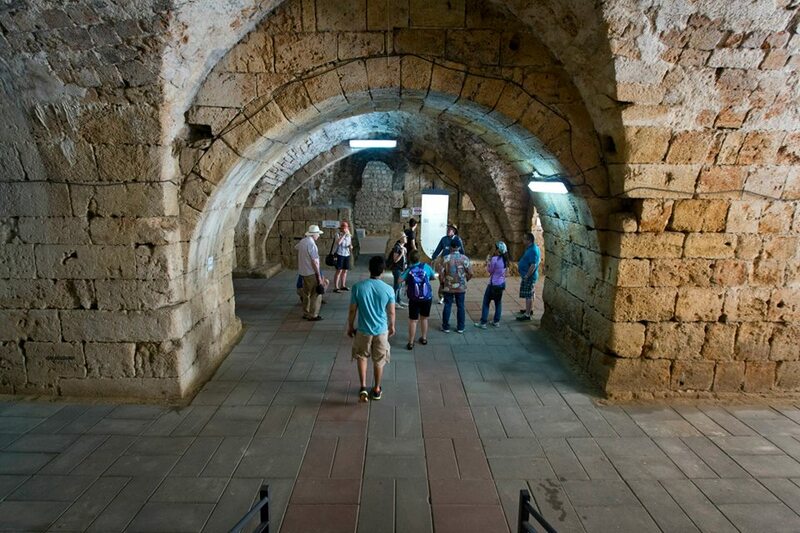 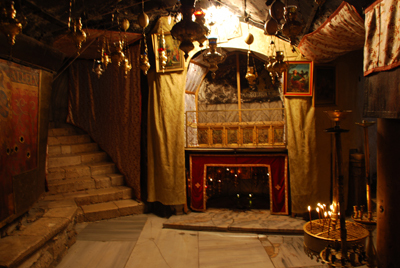 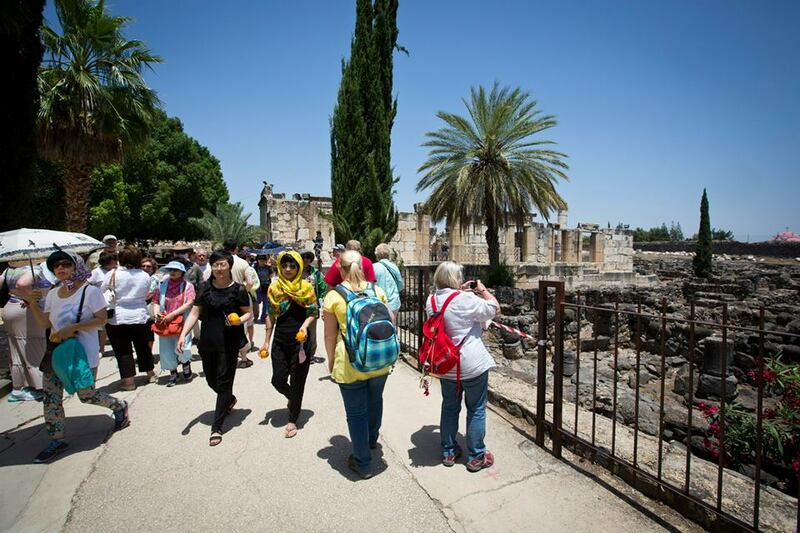 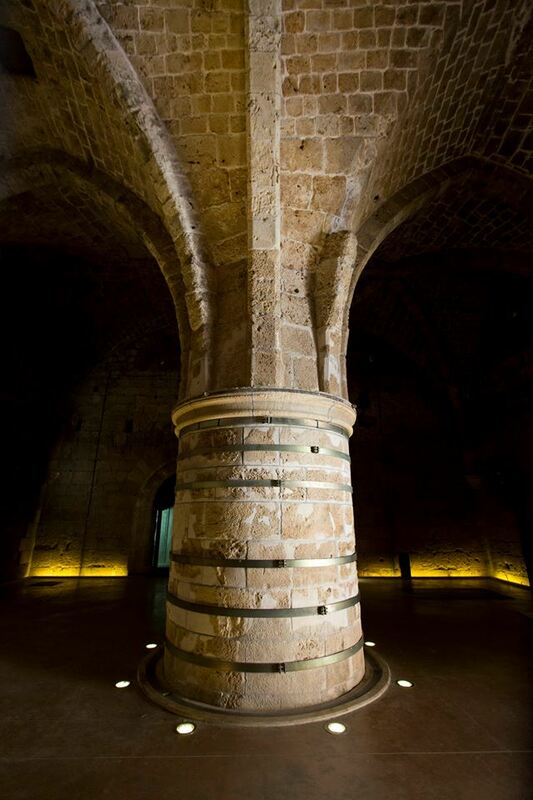 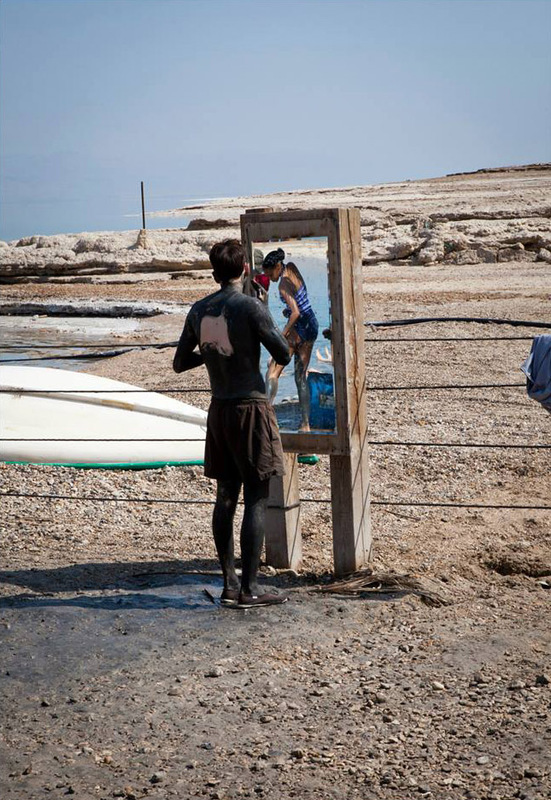 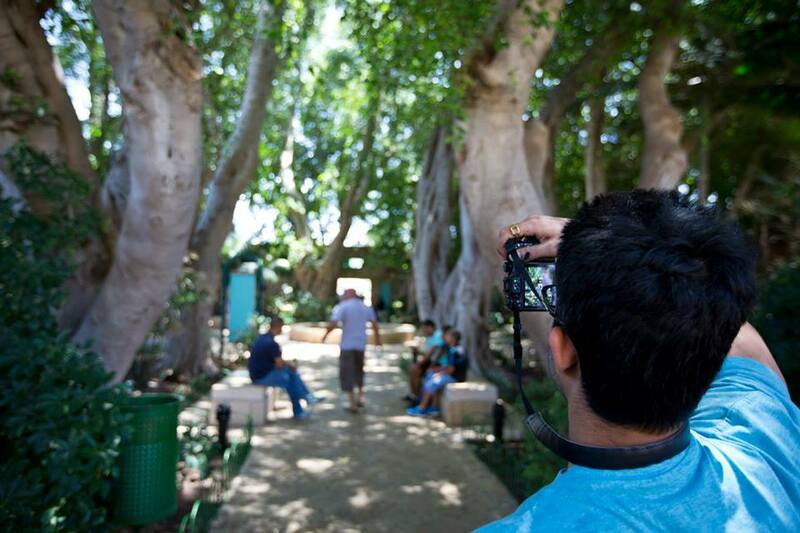 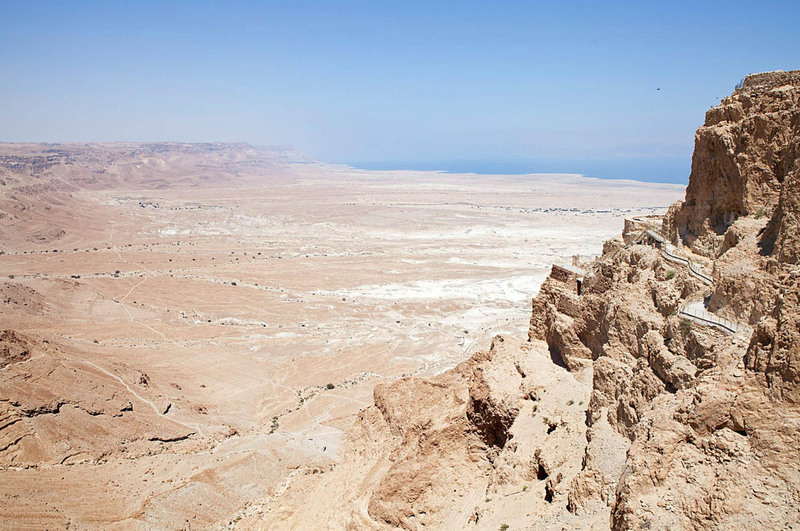 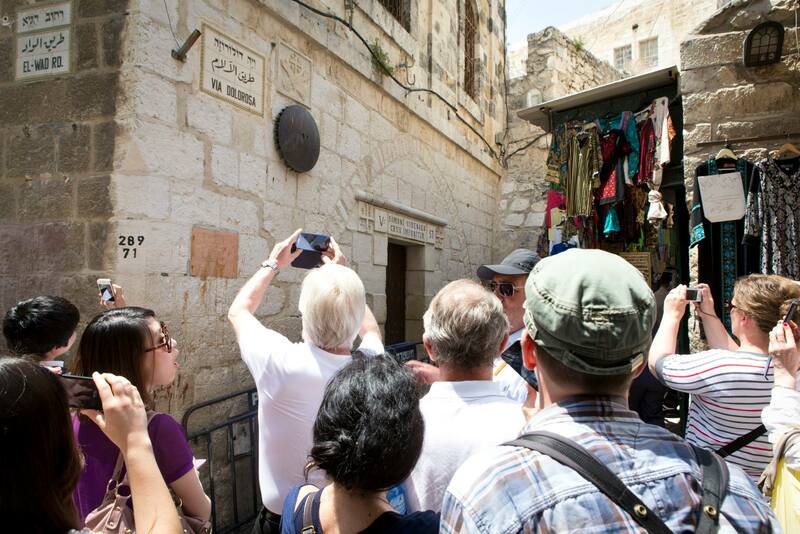 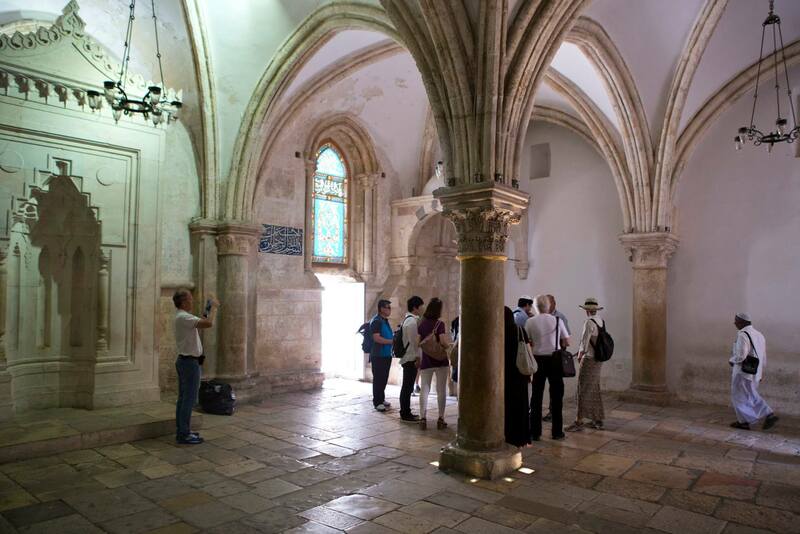 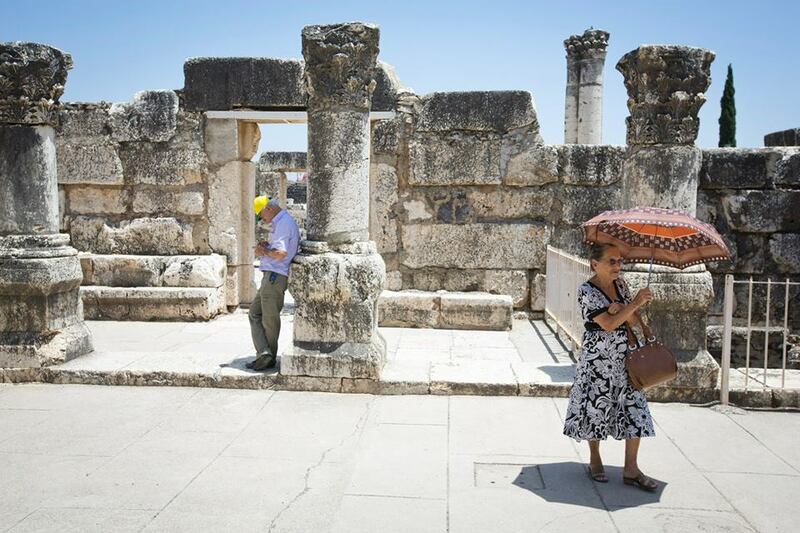 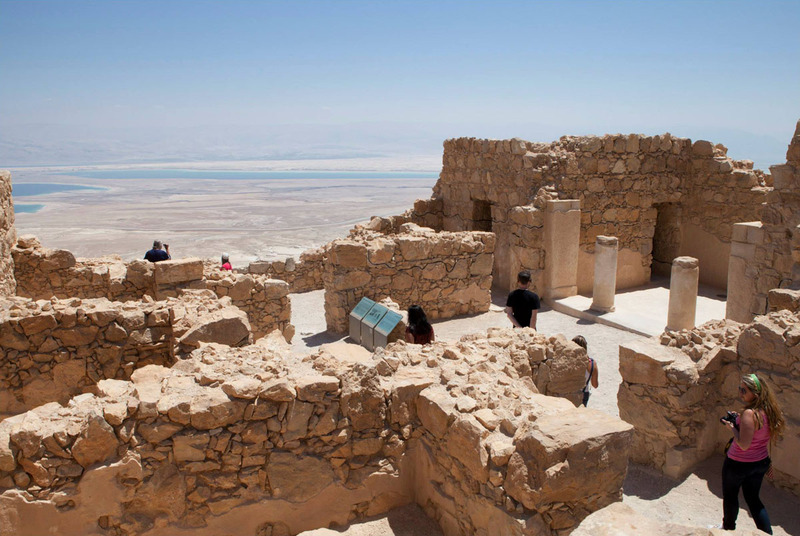 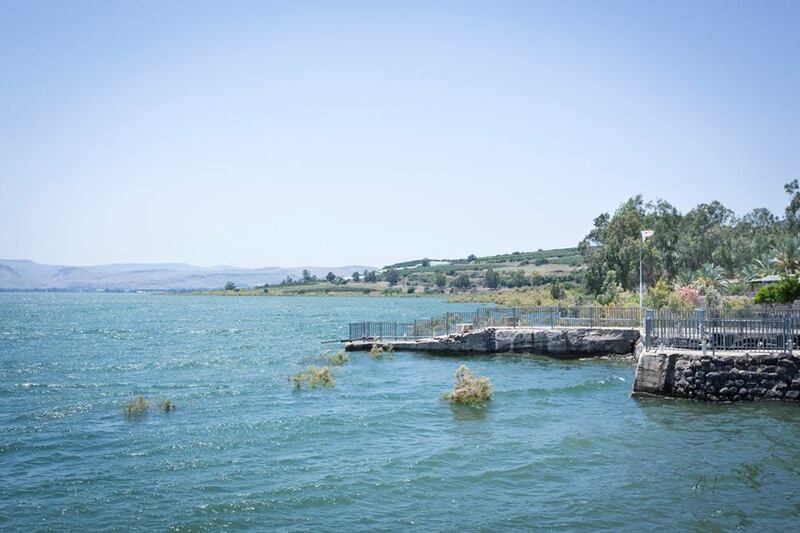 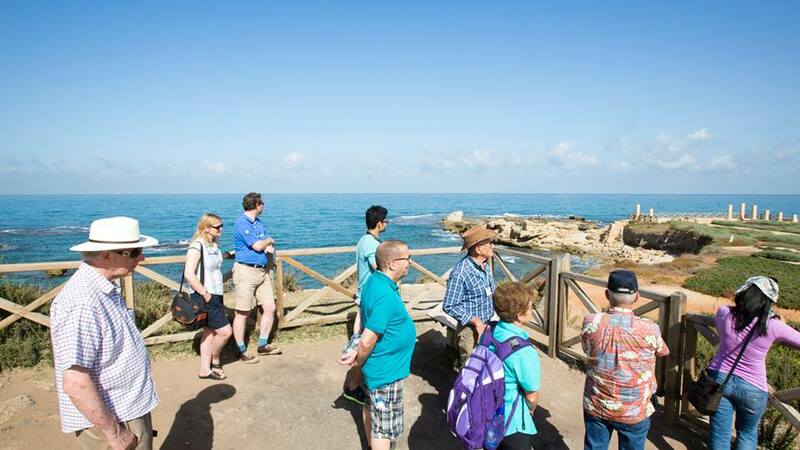 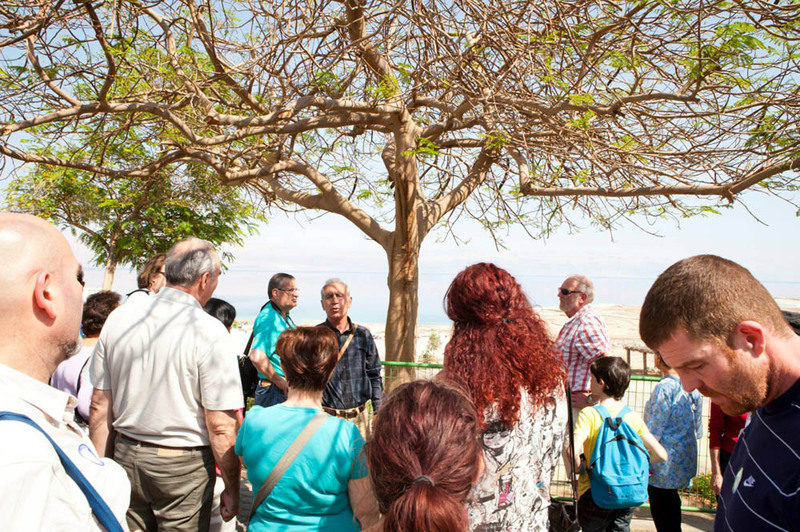 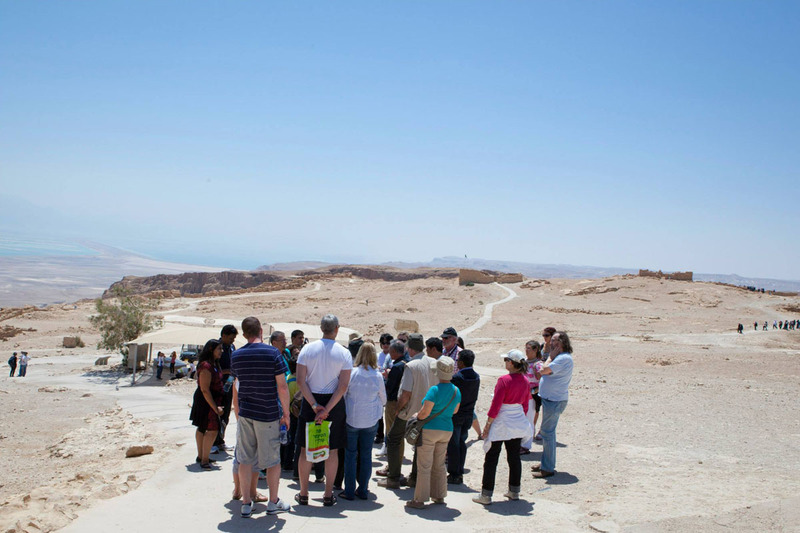 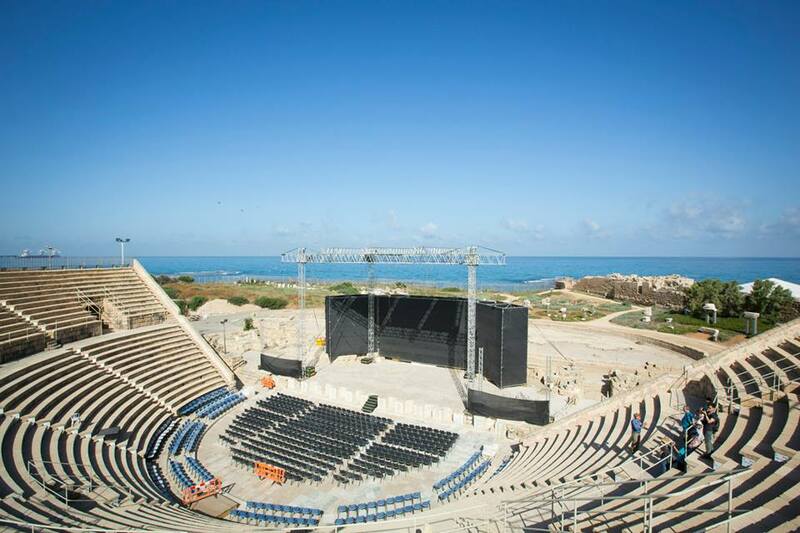 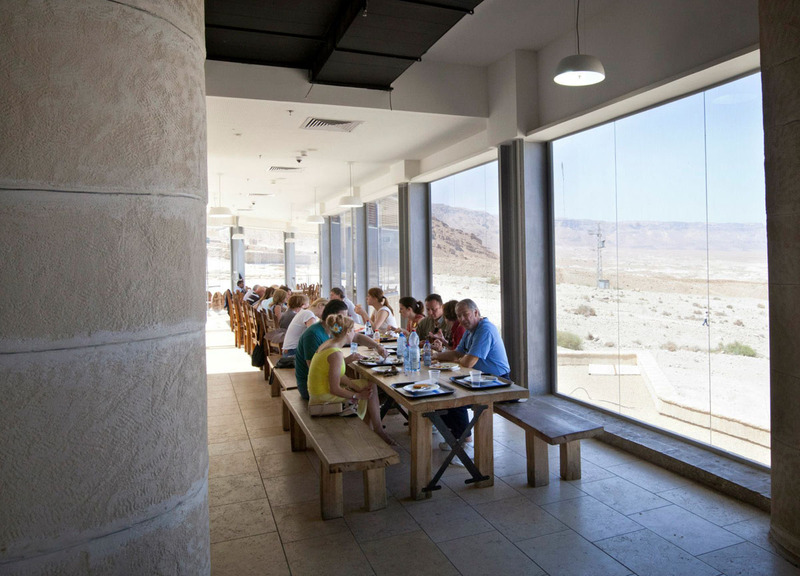 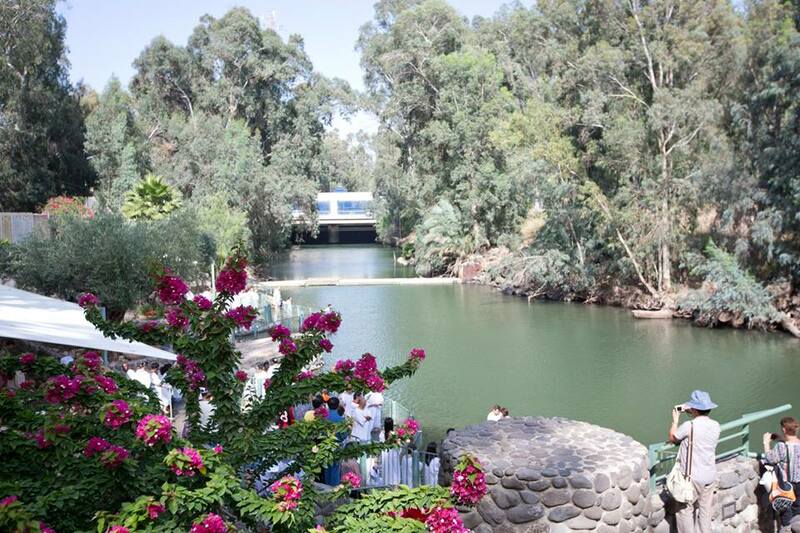 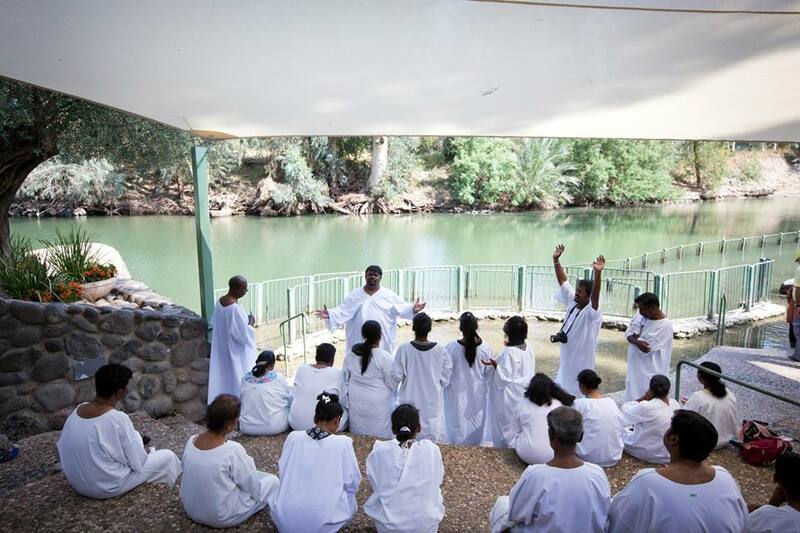 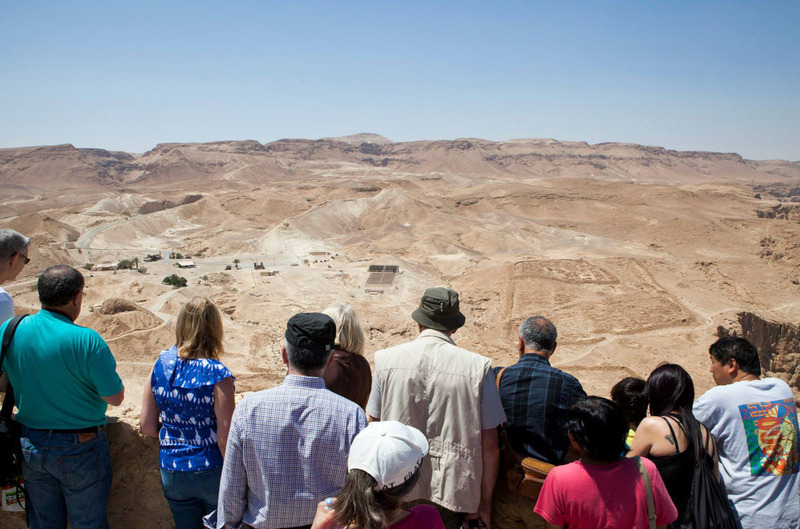 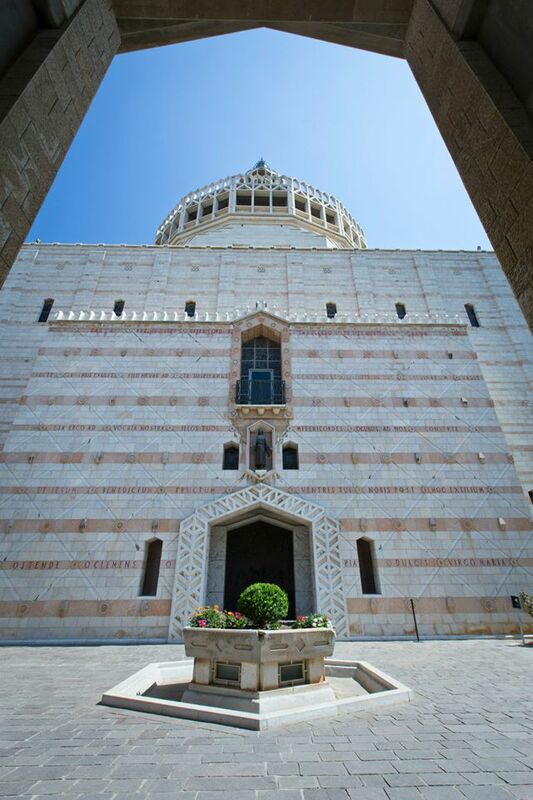 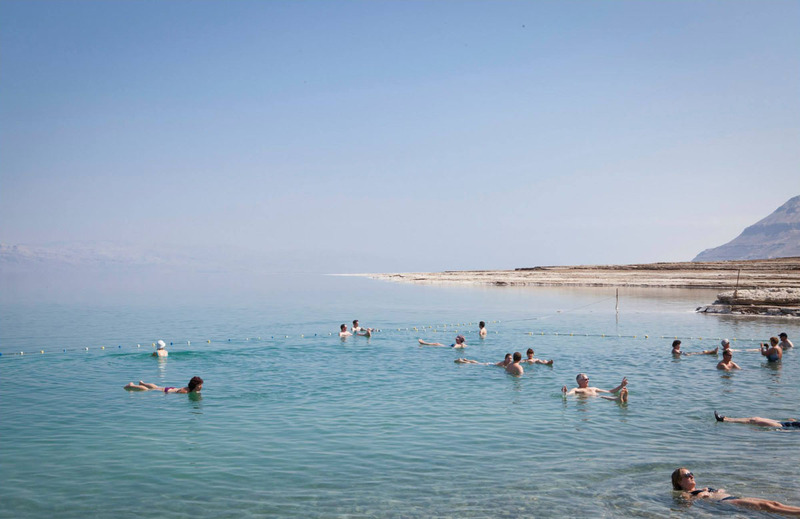 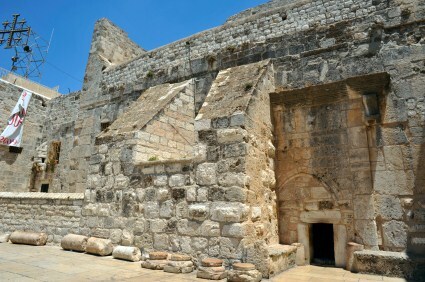 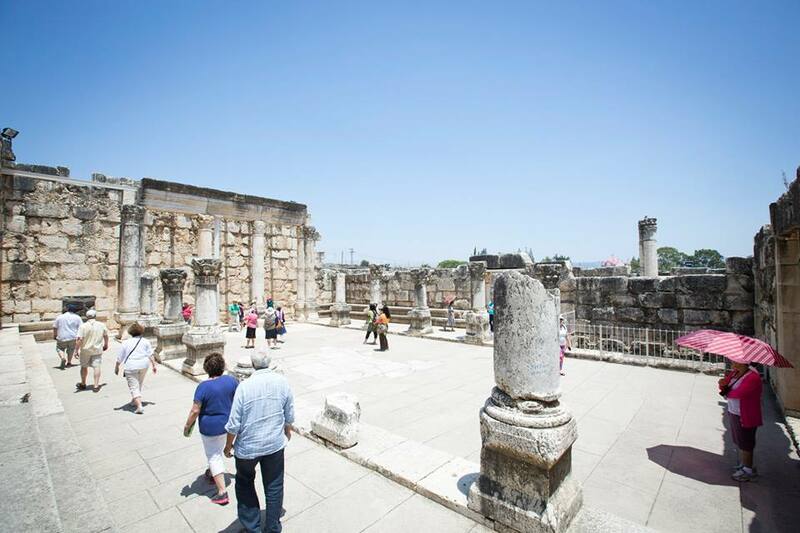 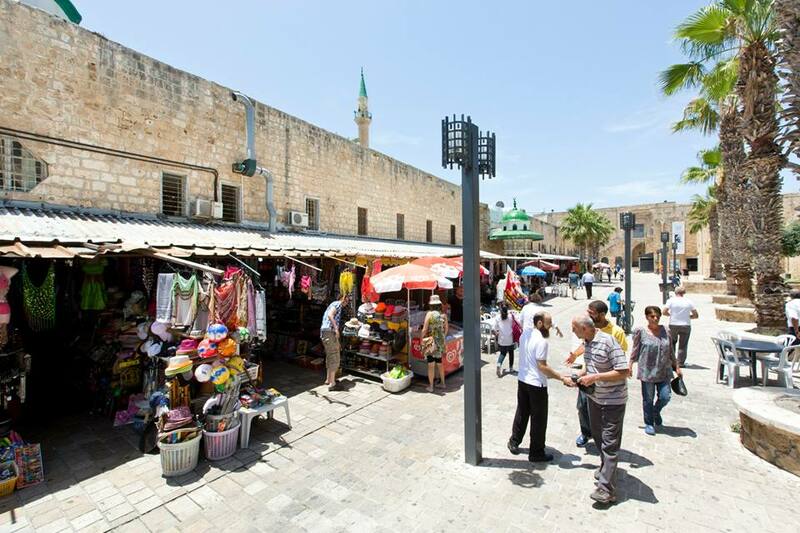 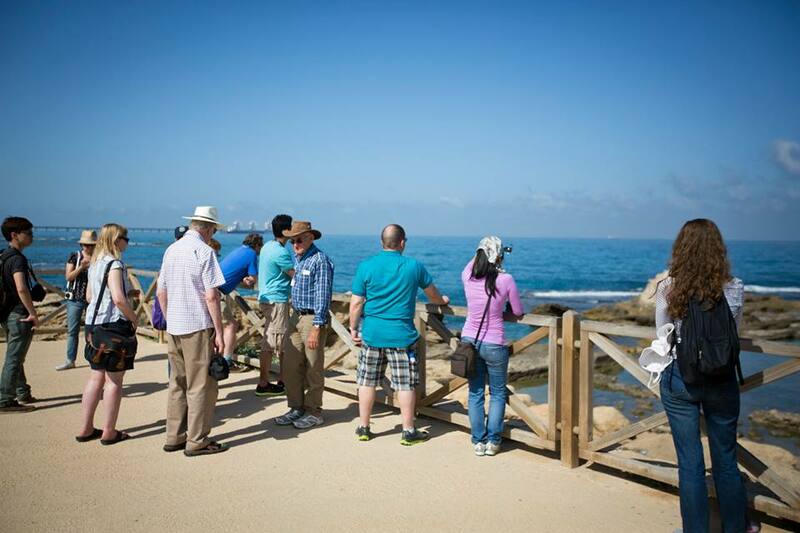 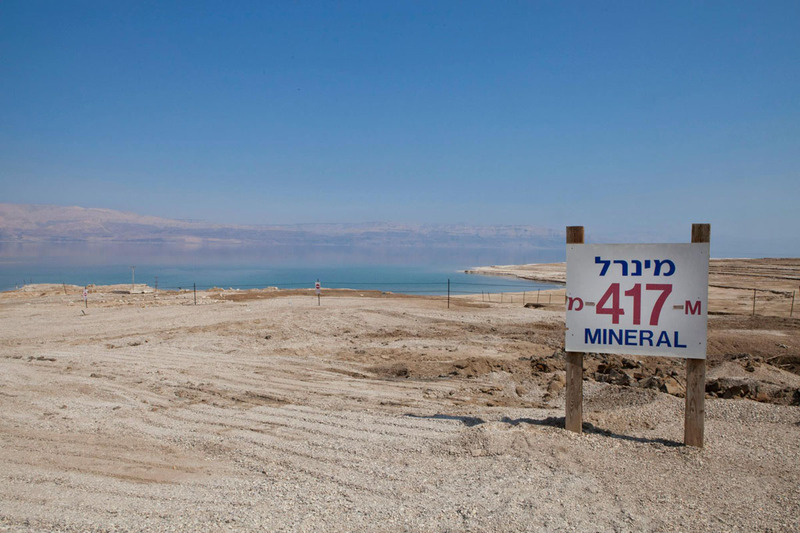 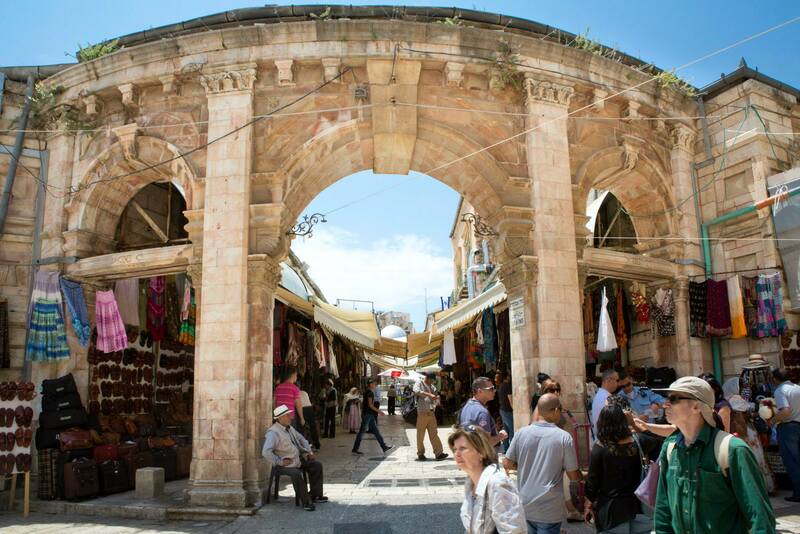 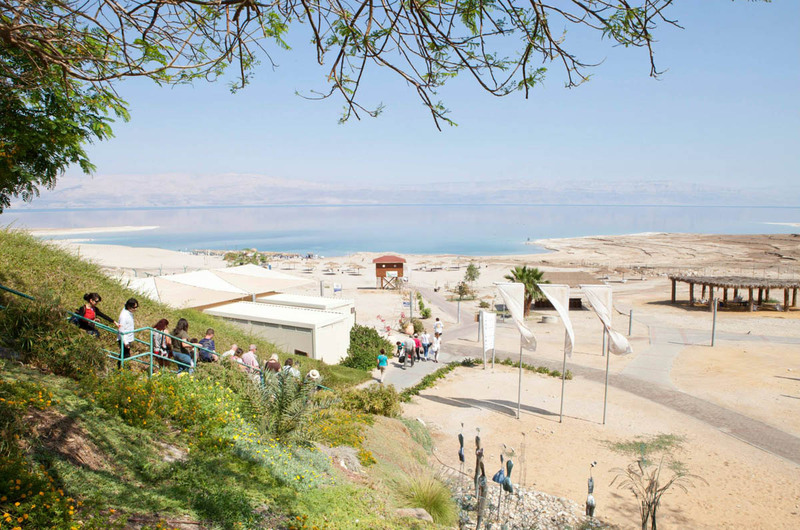 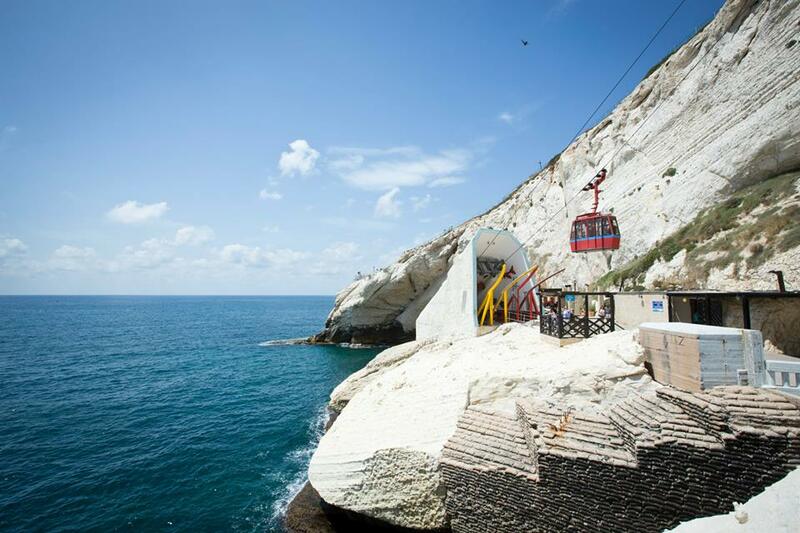 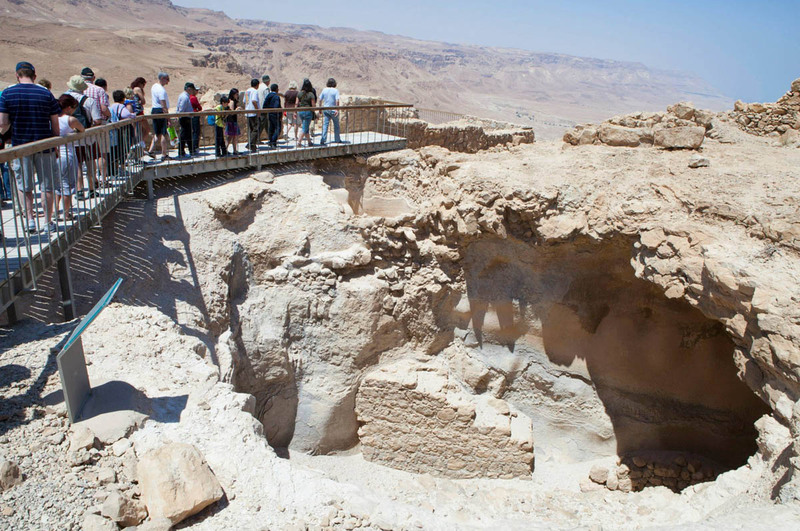 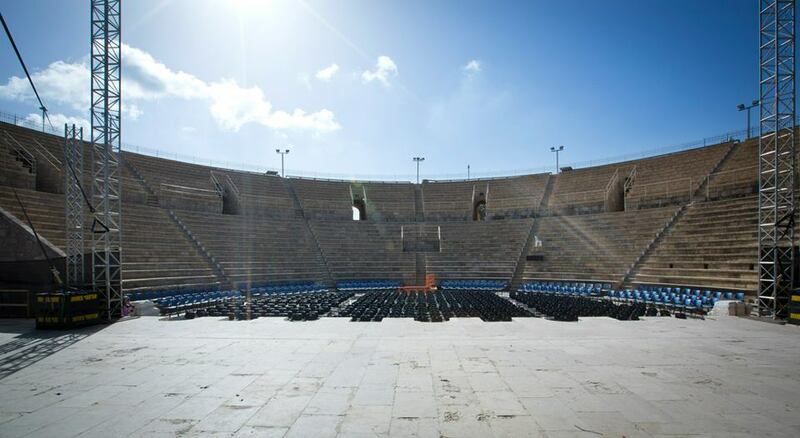 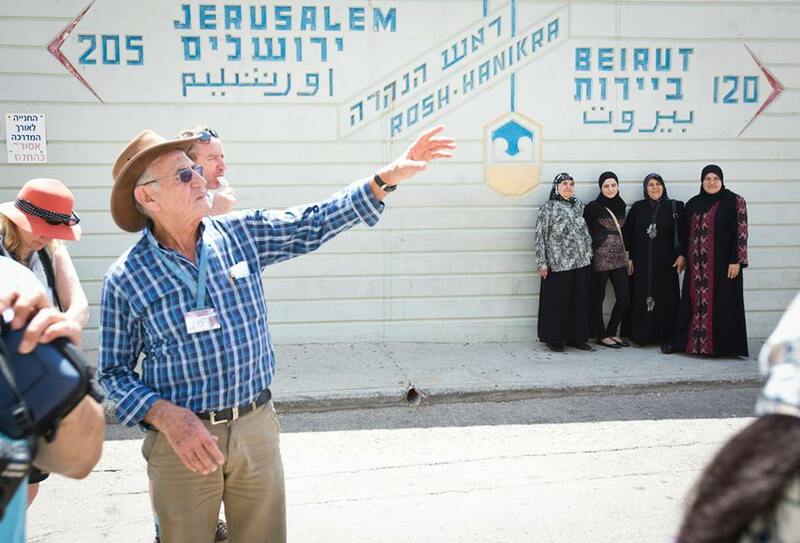 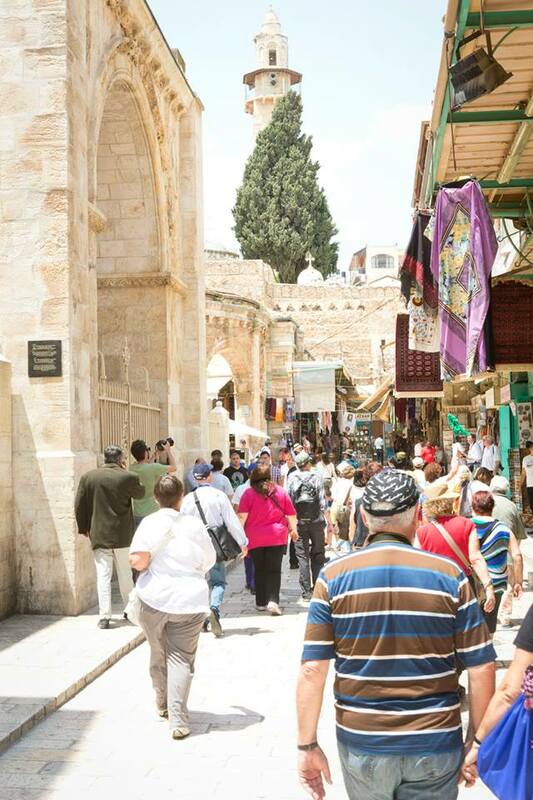 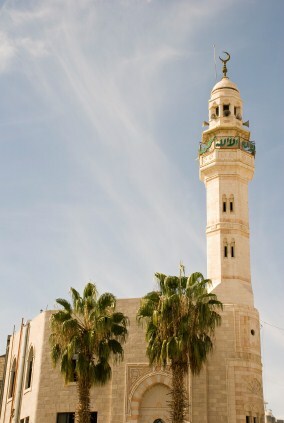 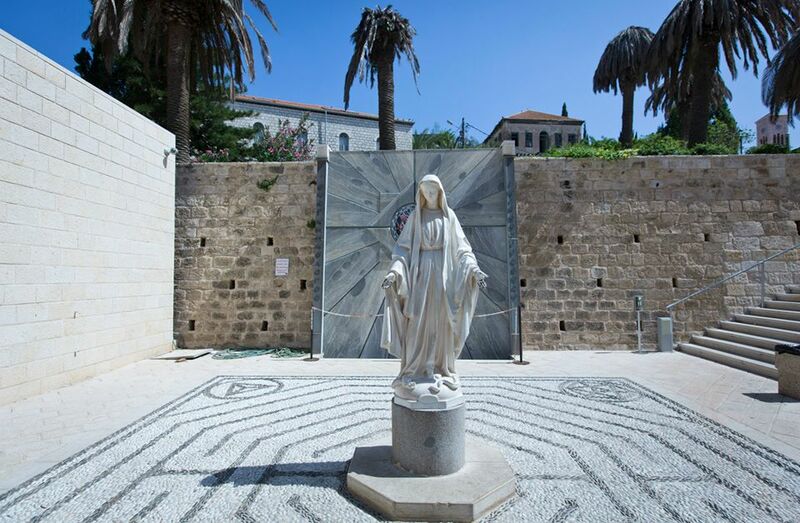 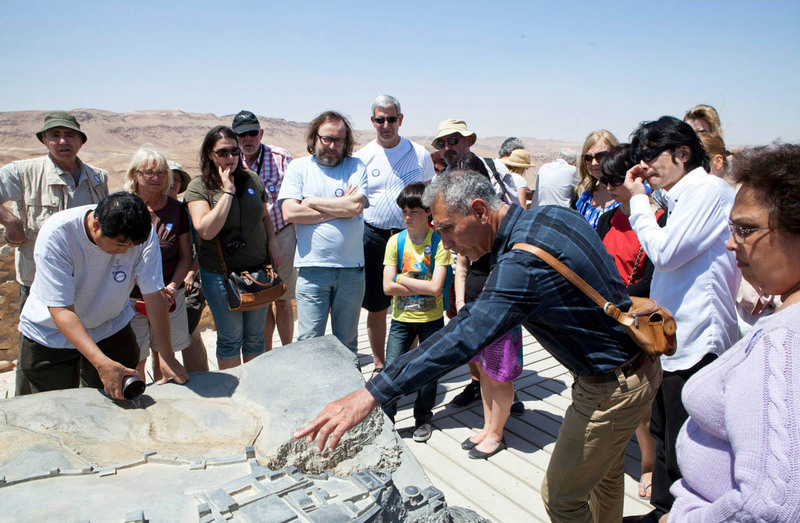 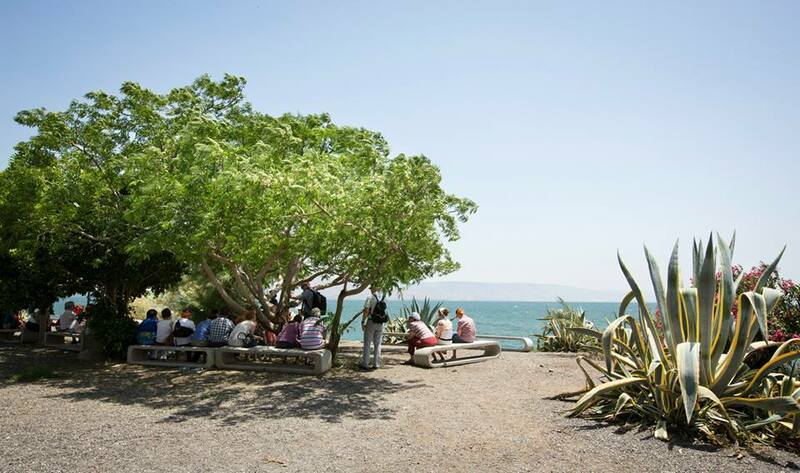 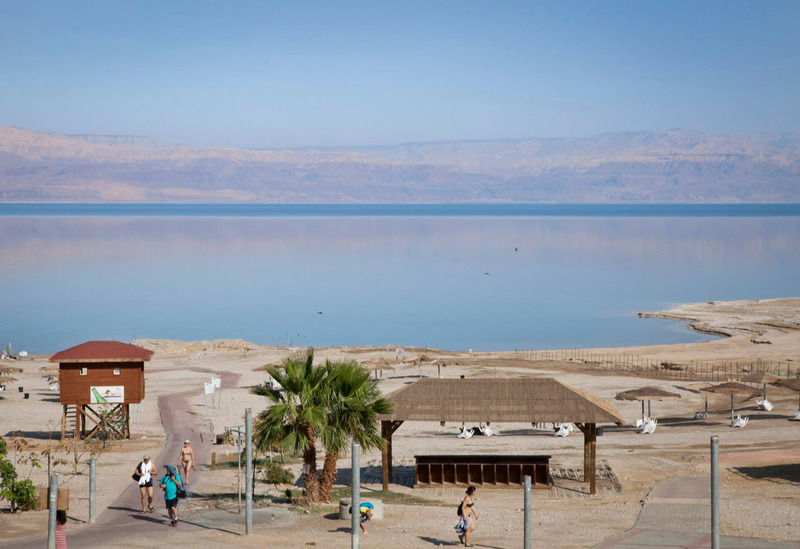 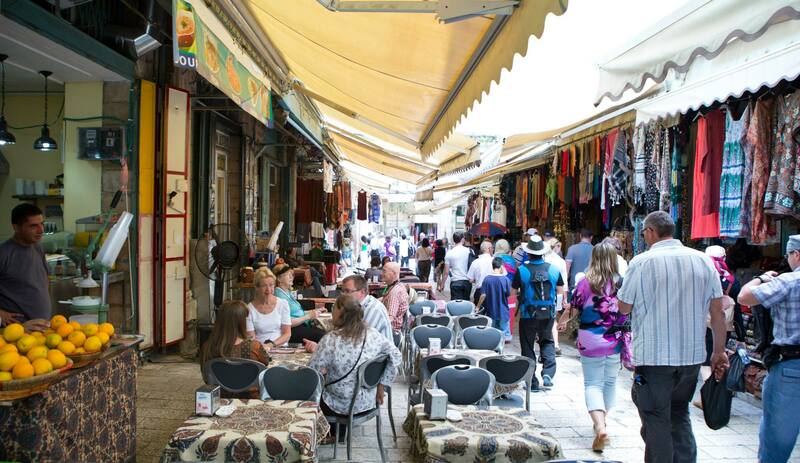 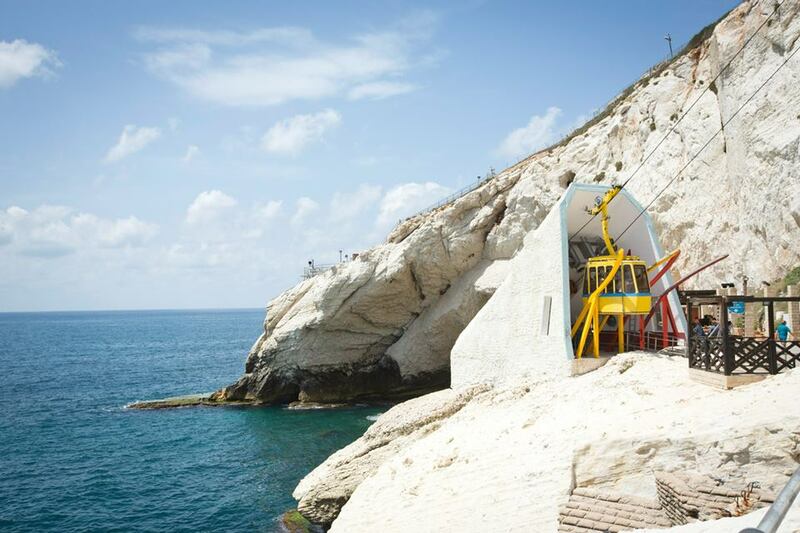 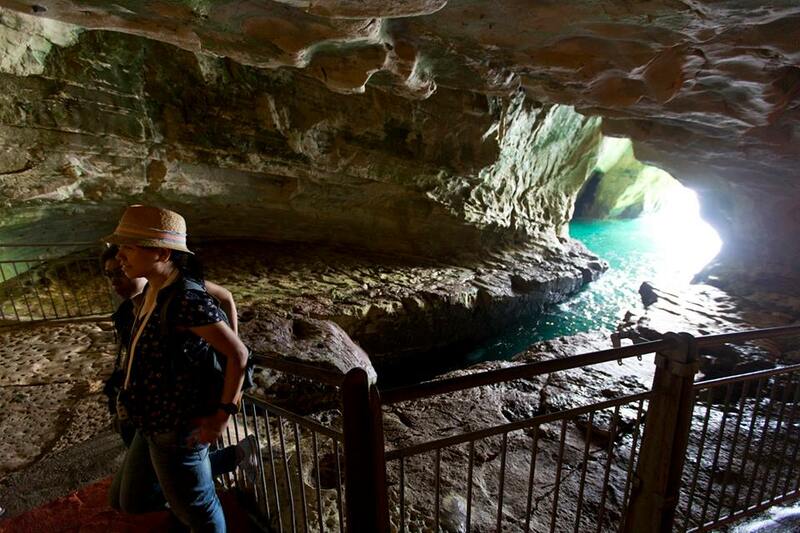 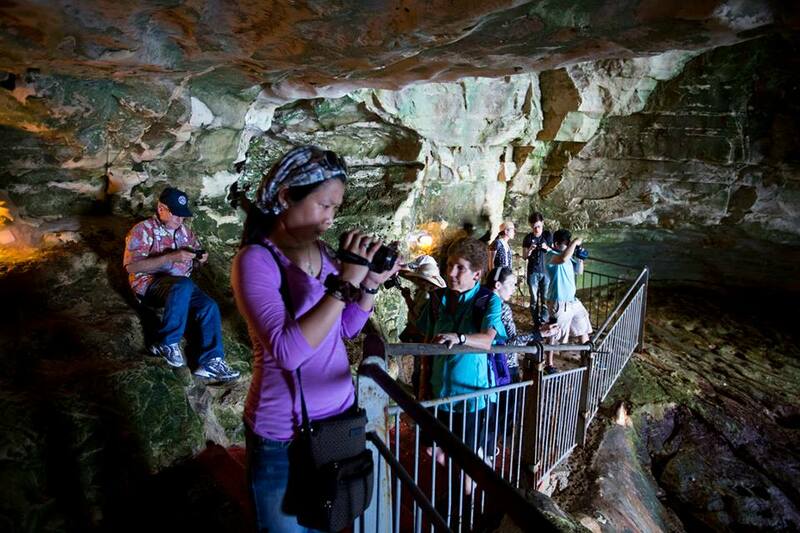 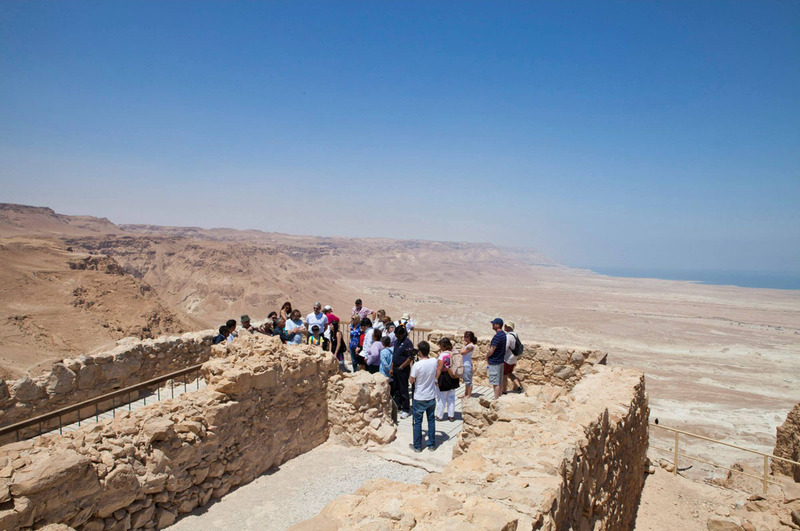 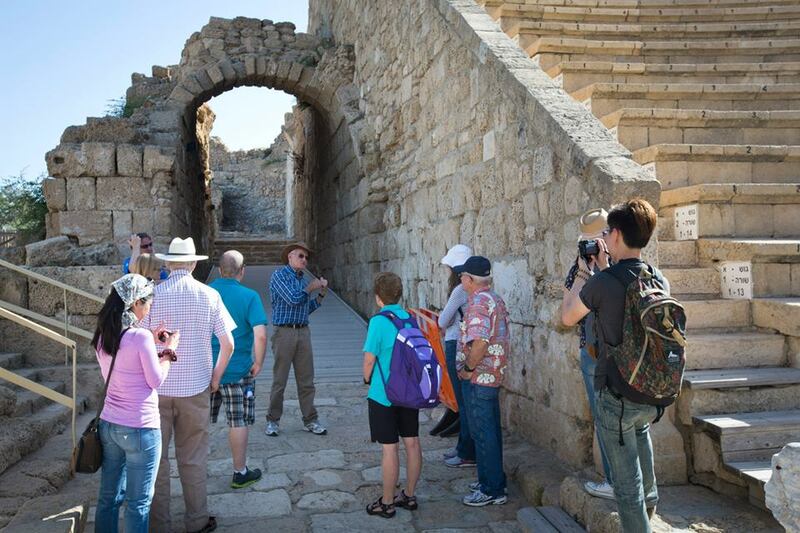 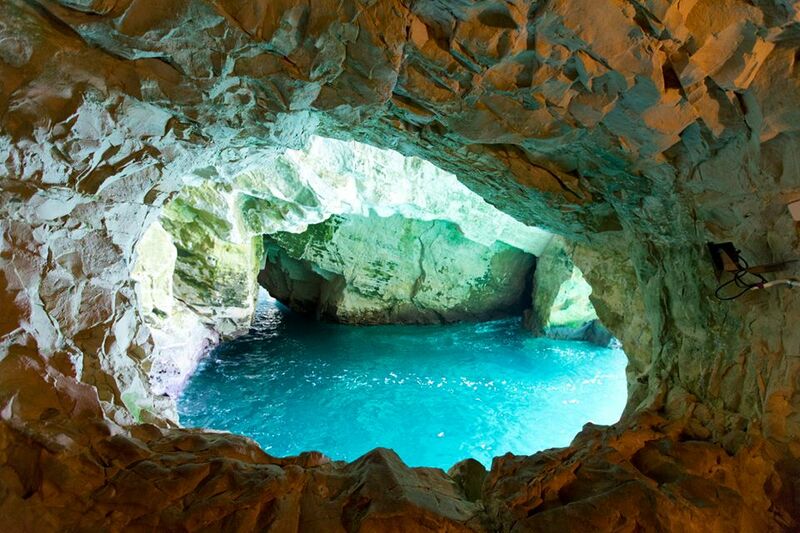 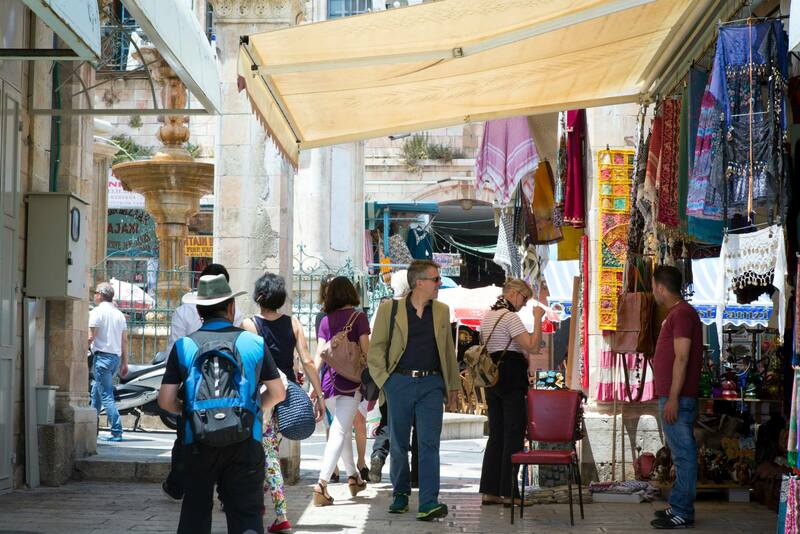 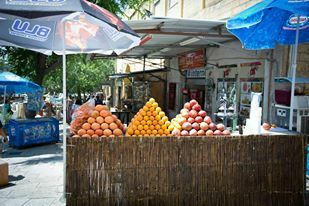 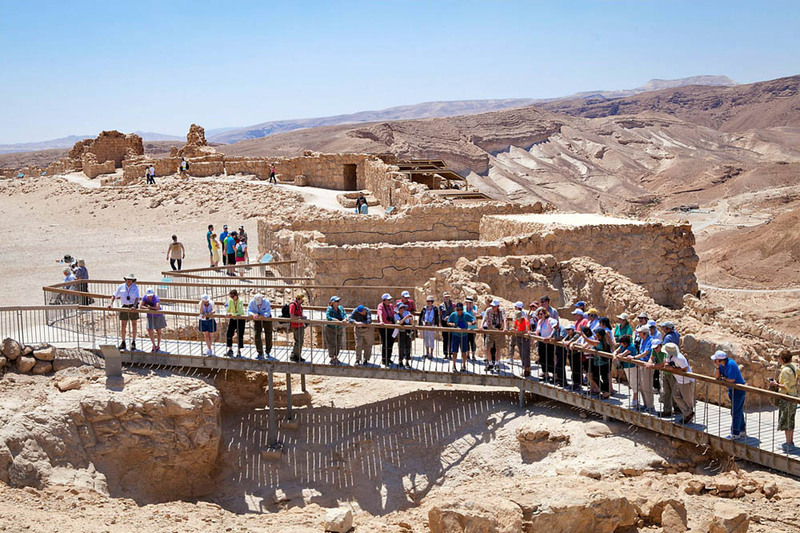 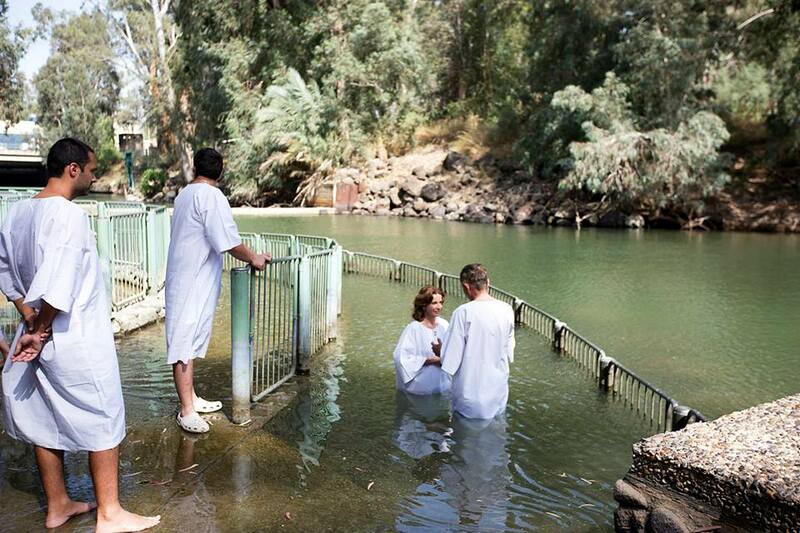 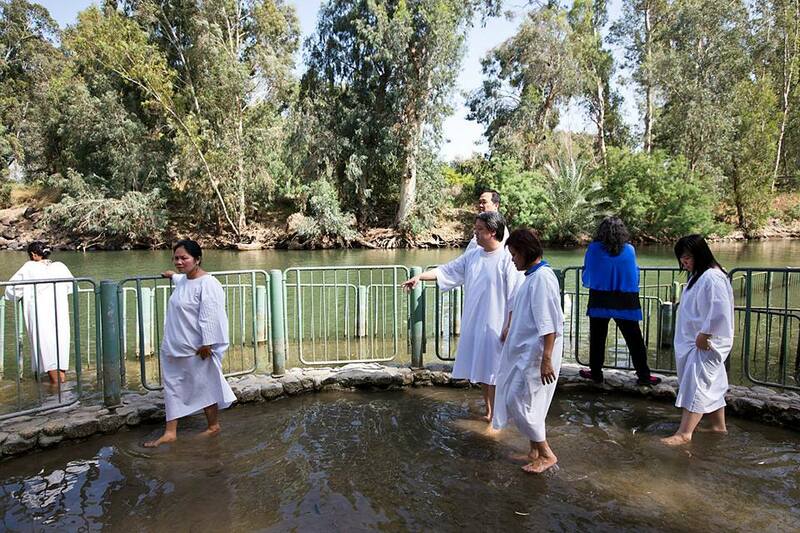 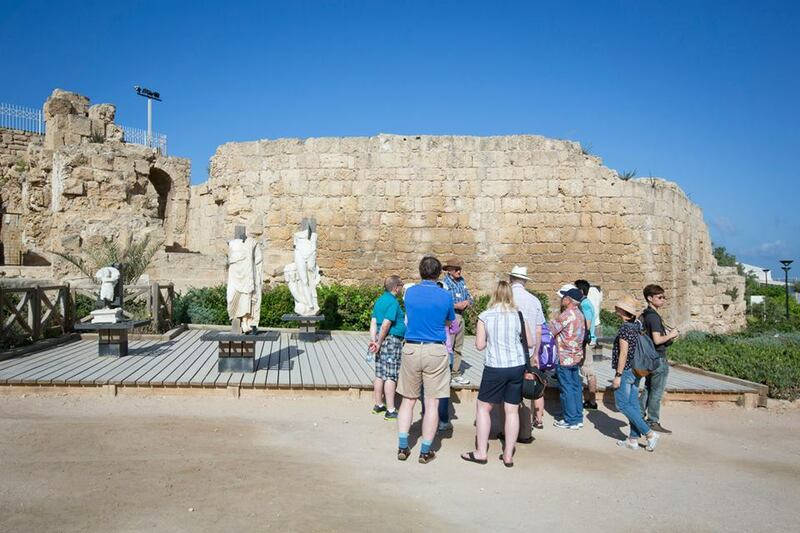 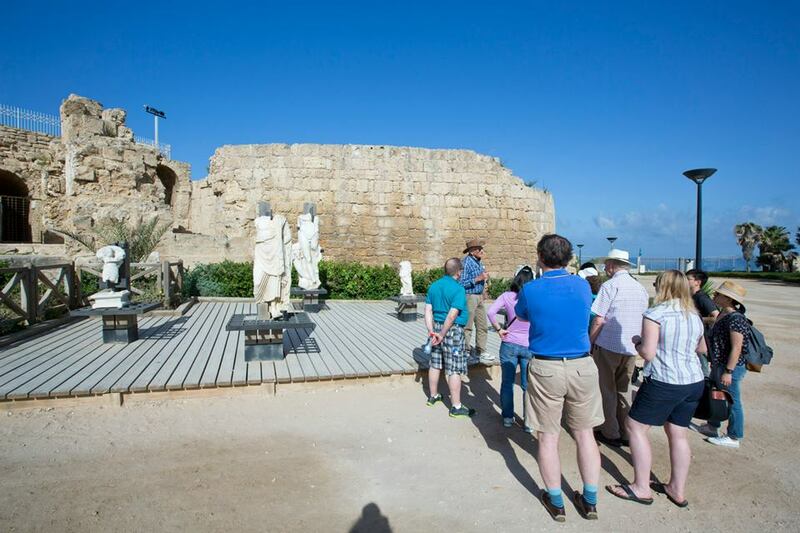 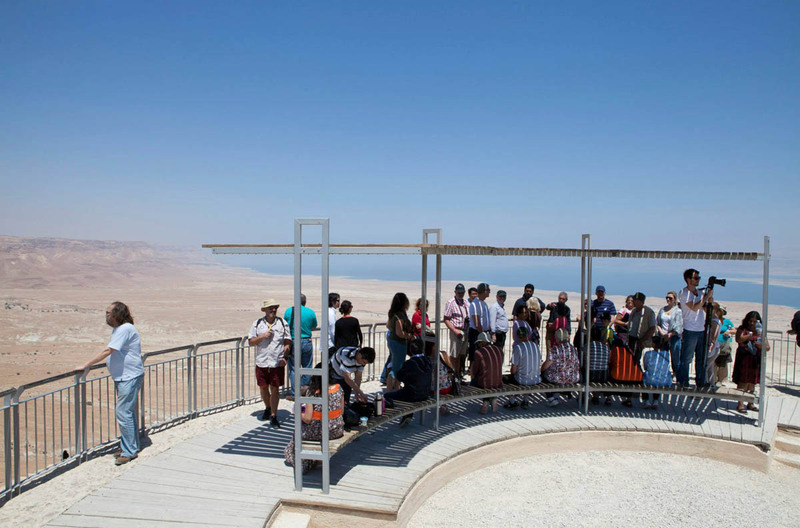 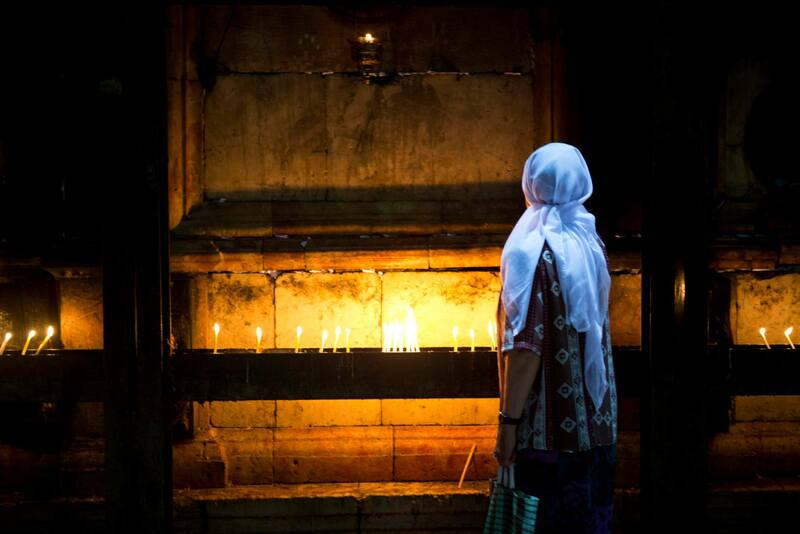 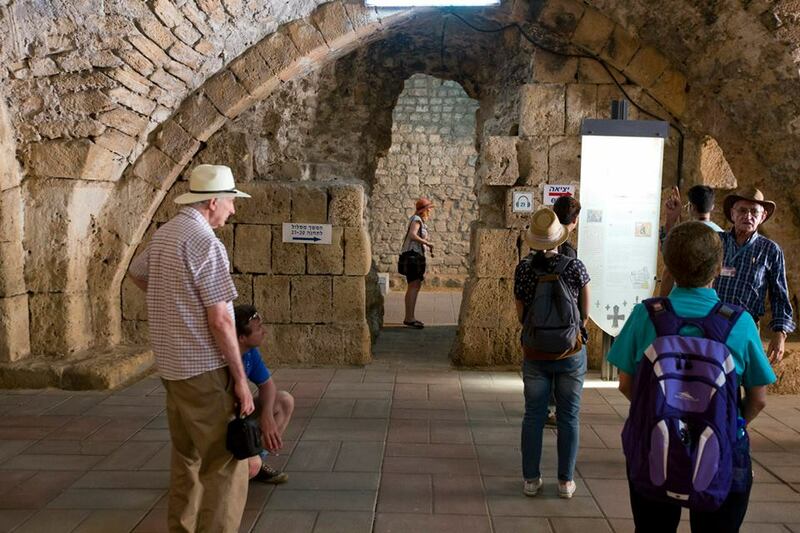 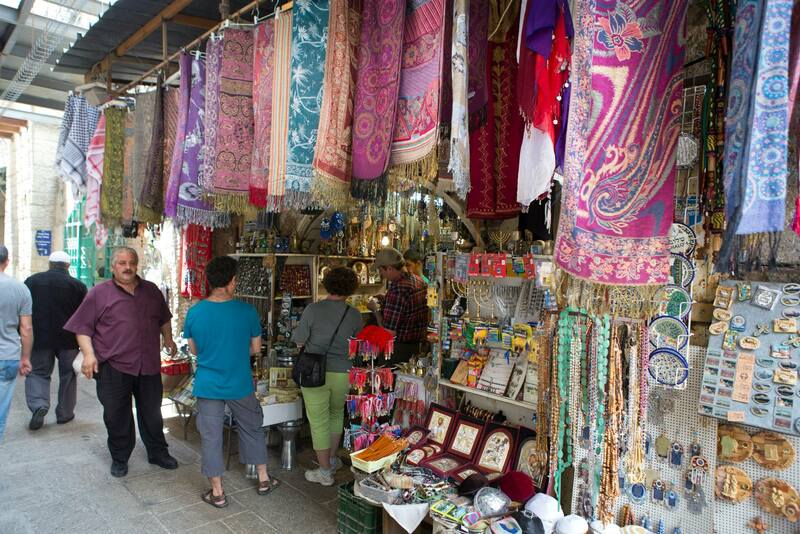 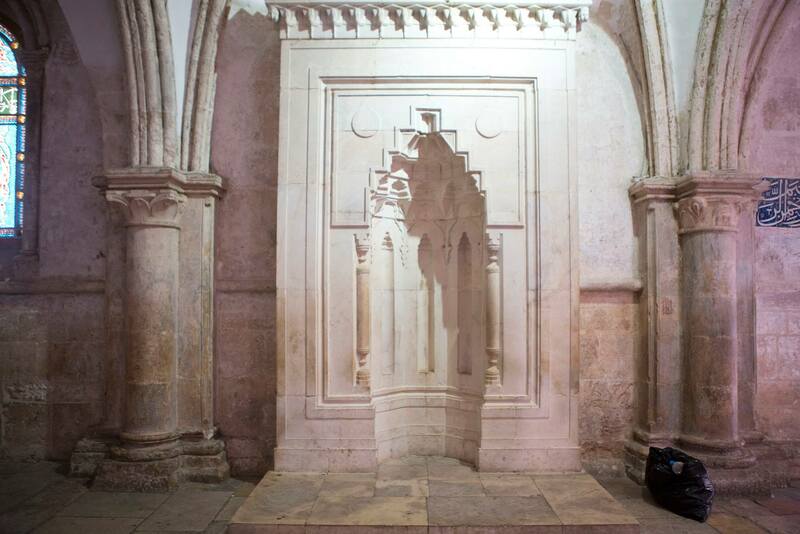 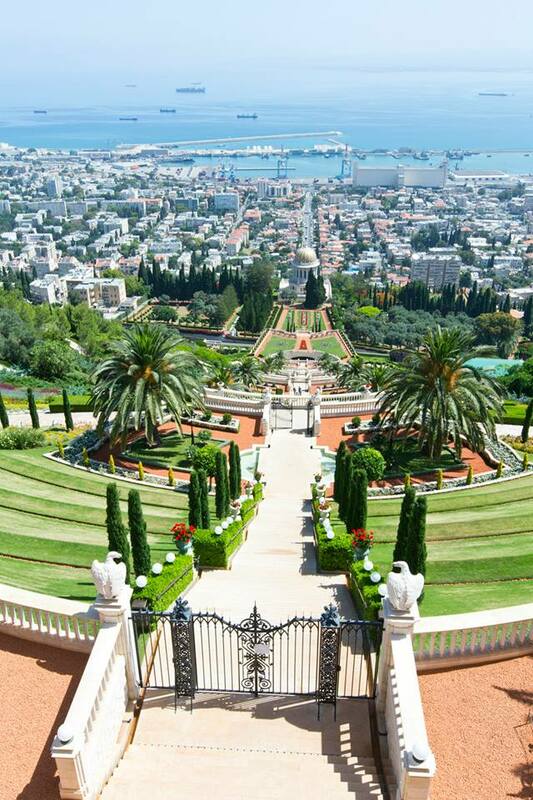 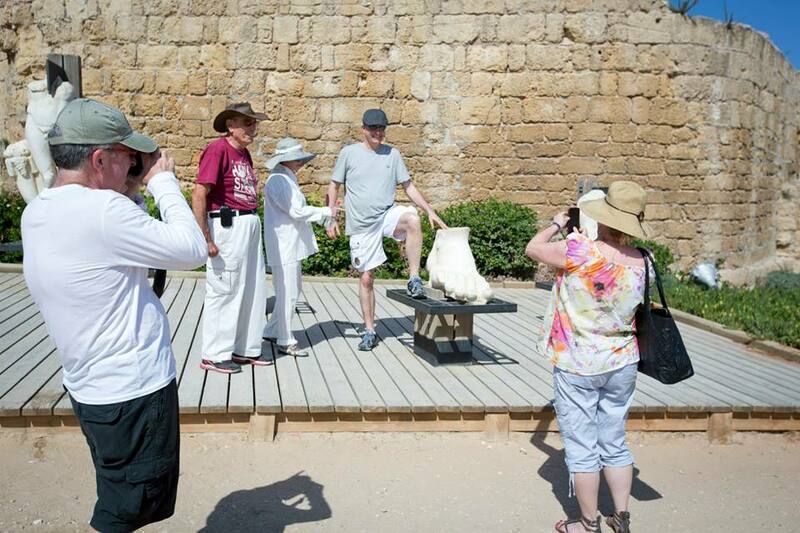 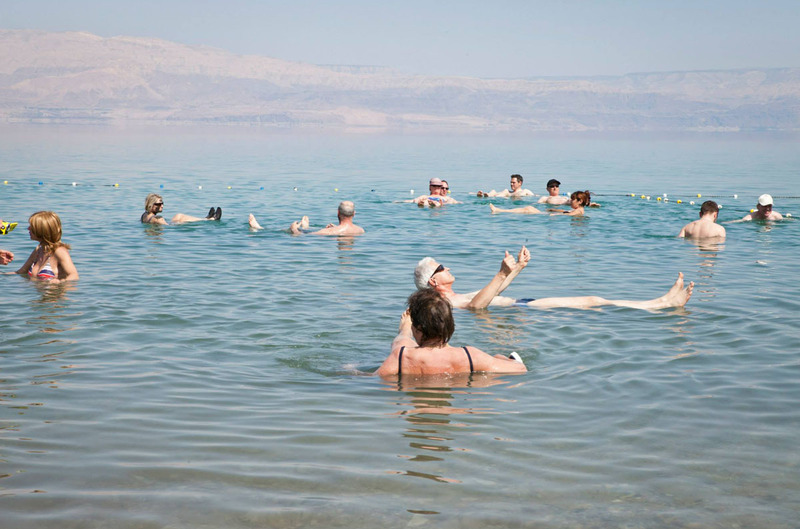 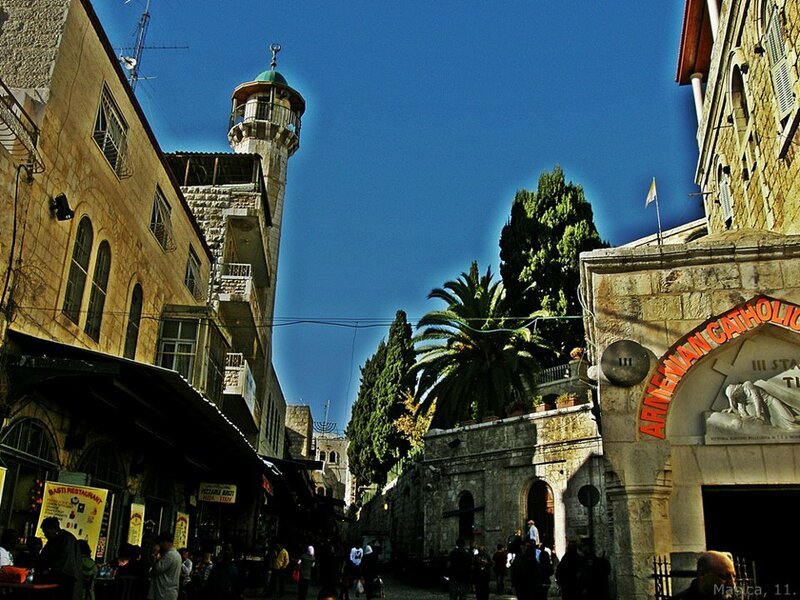 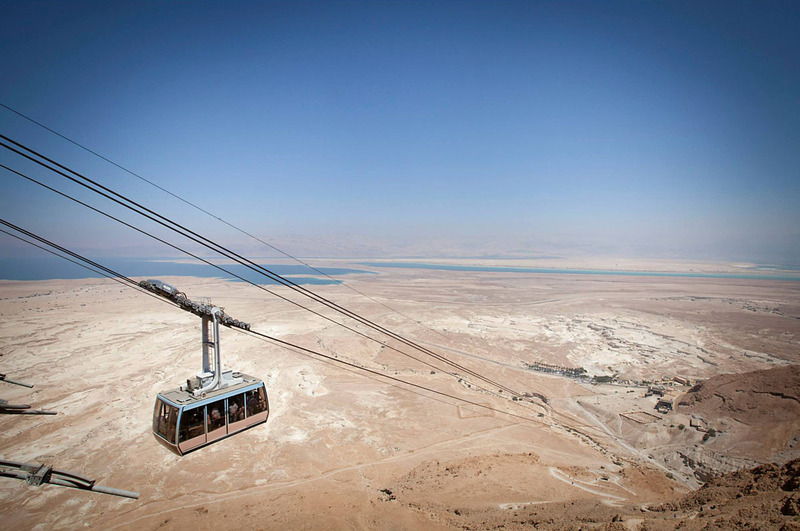 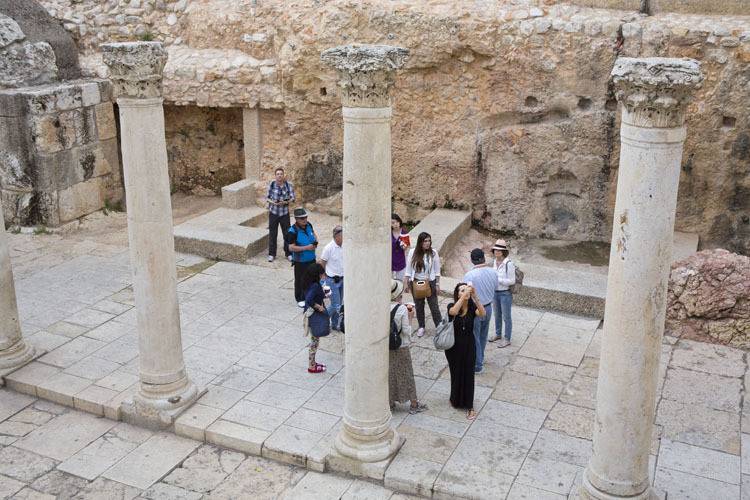 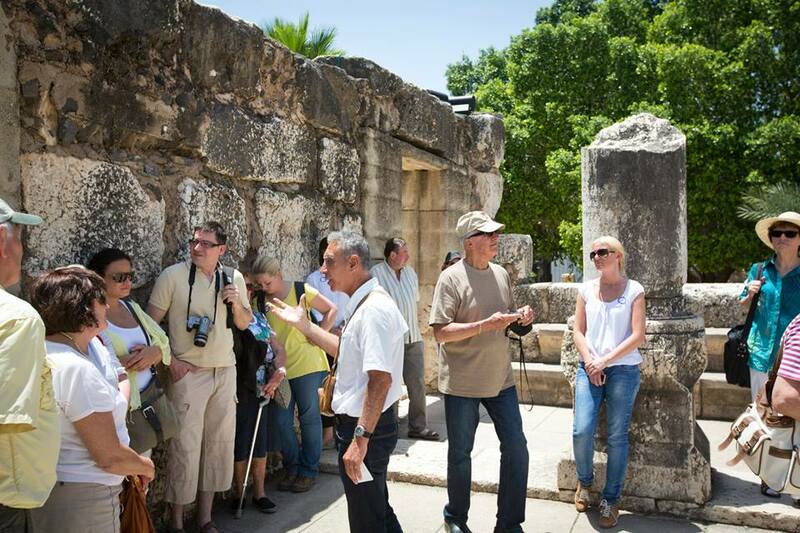 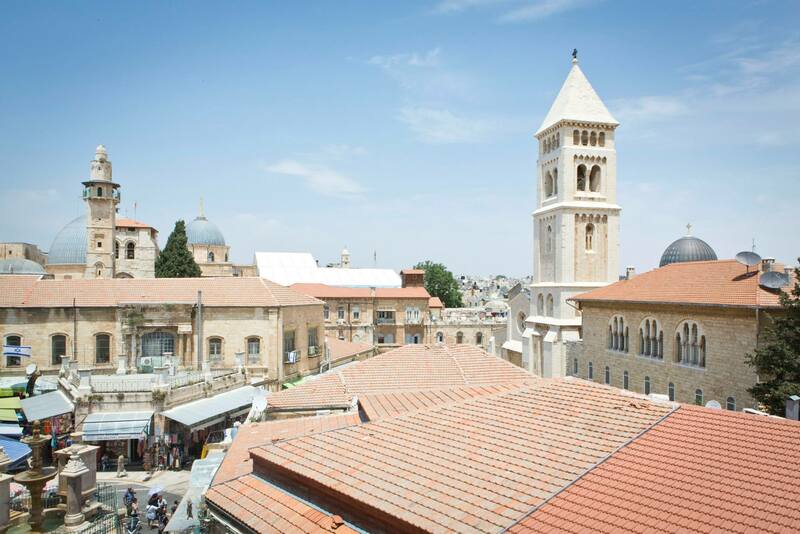 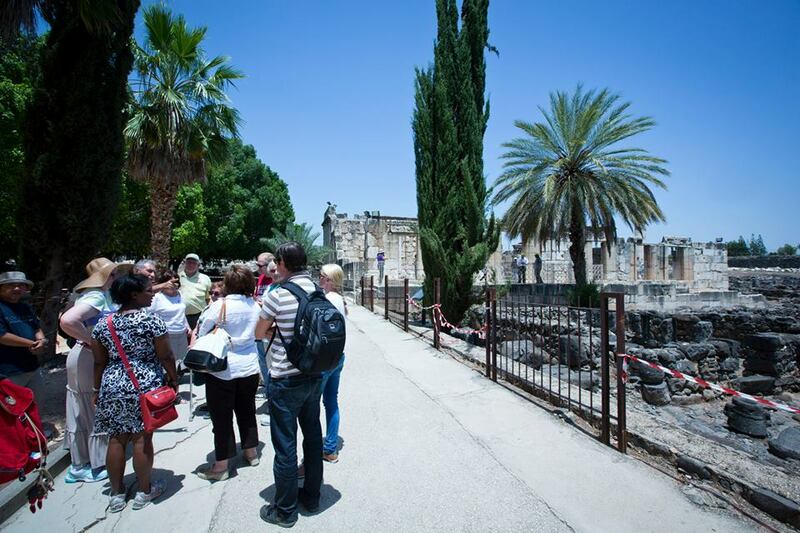 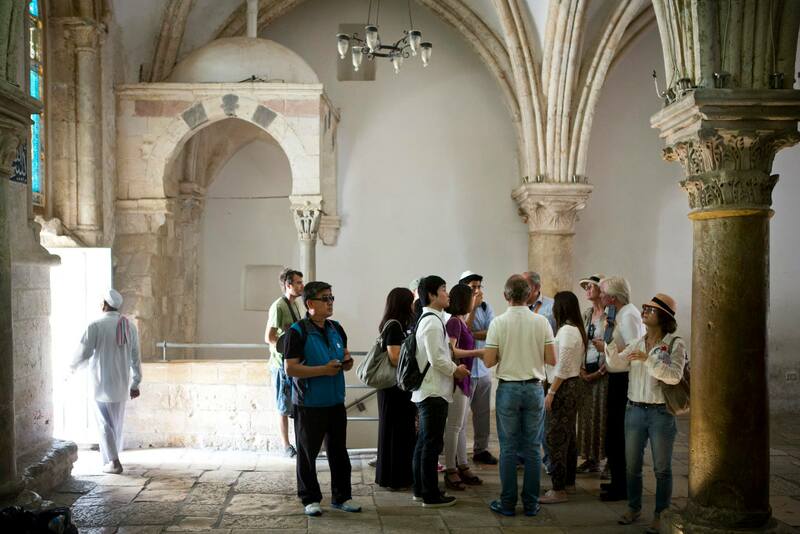 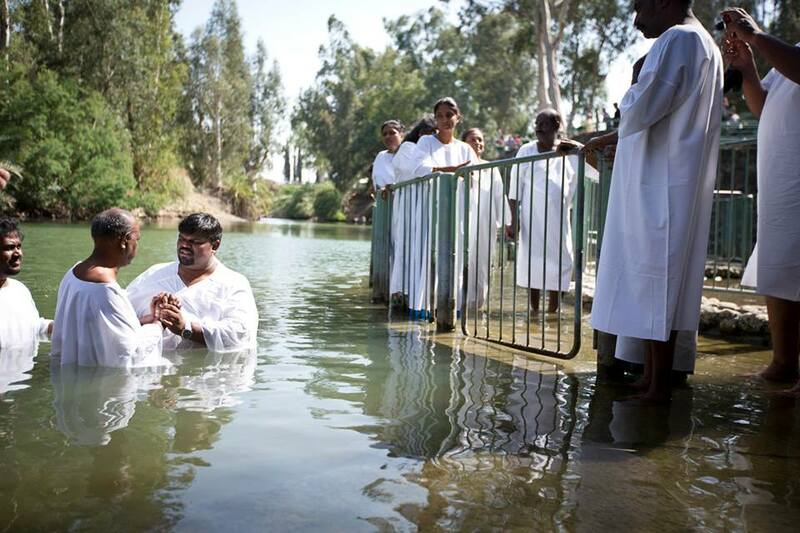 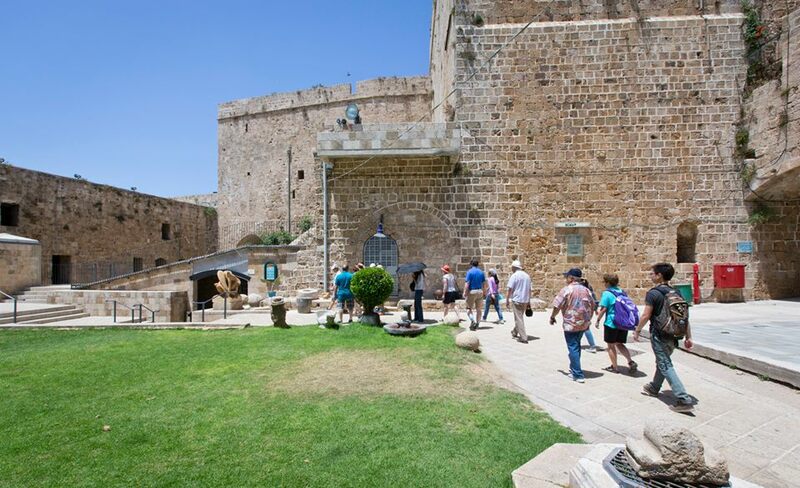 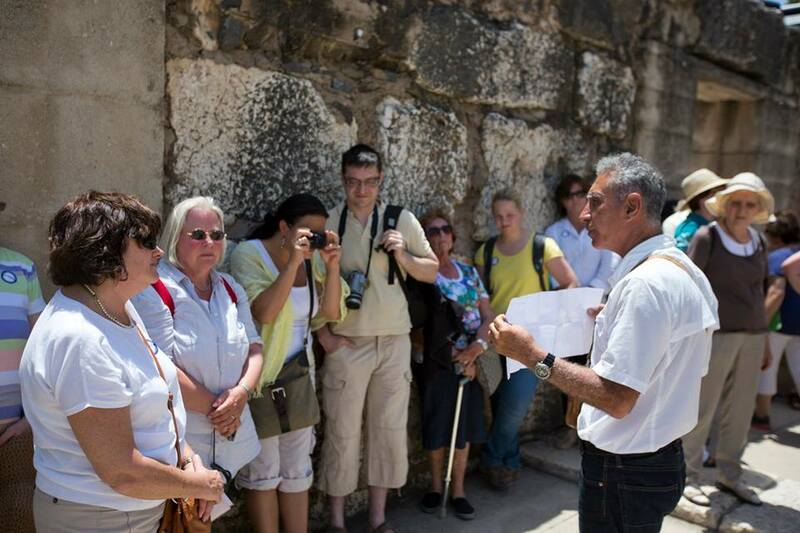 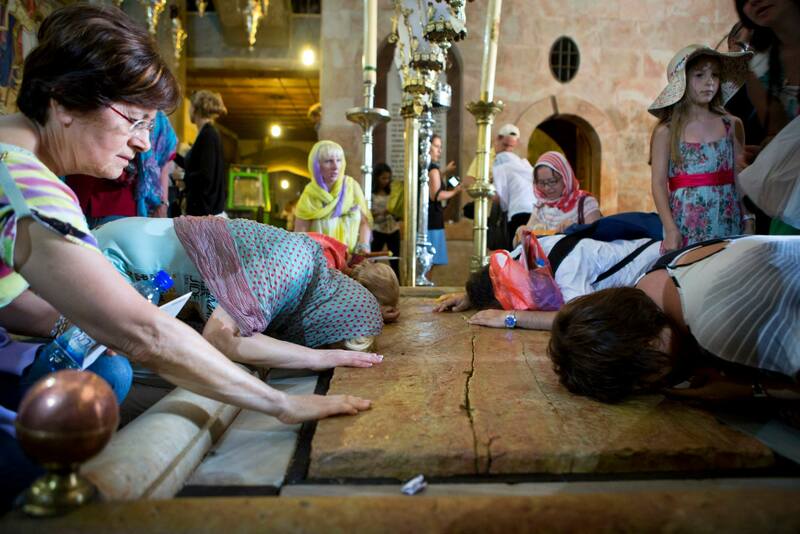 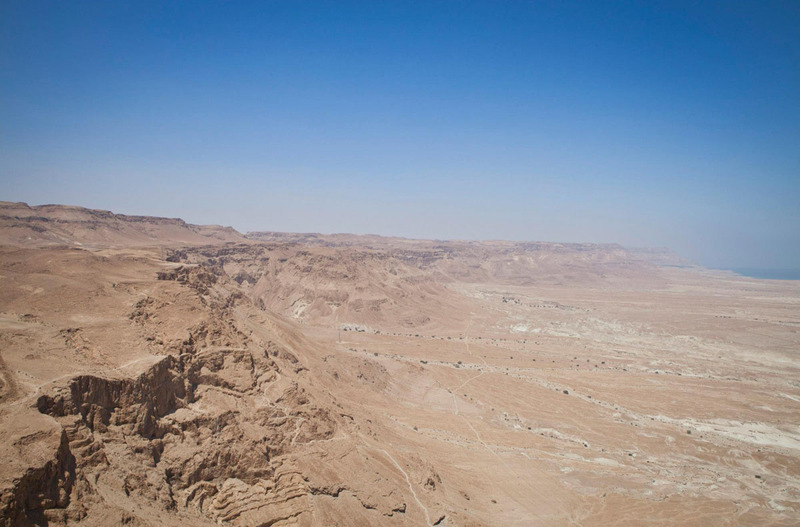 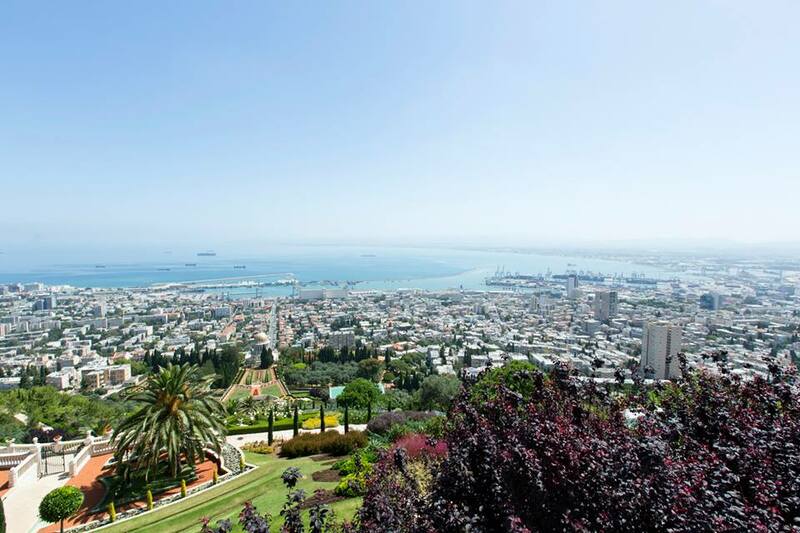 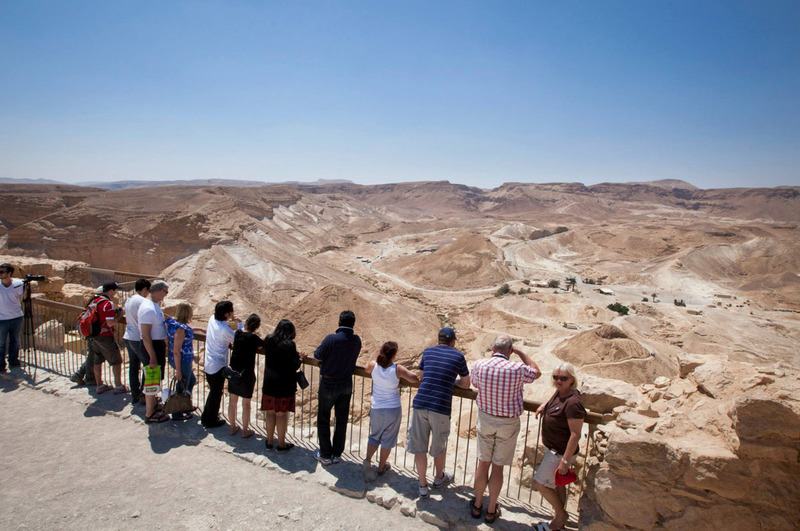 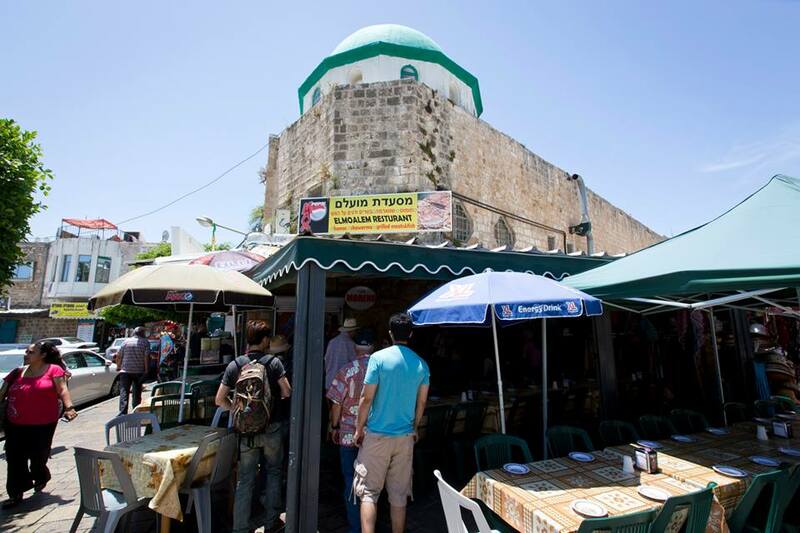 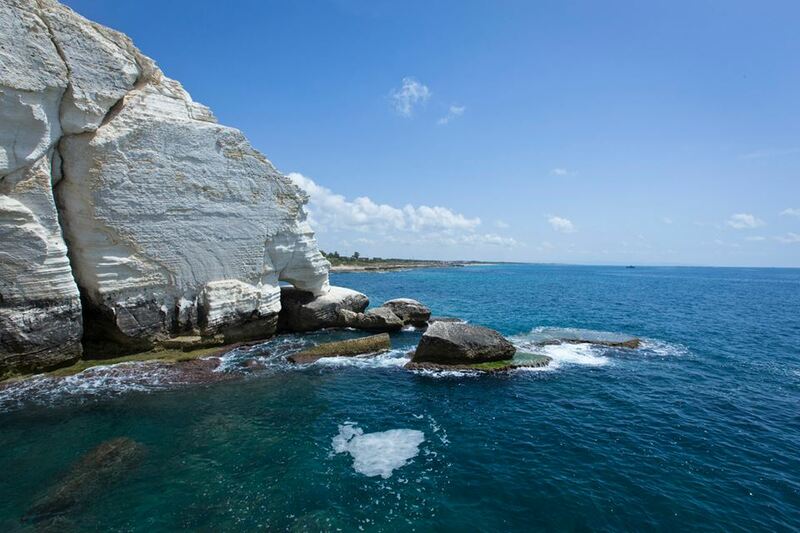 Explore the Christian side of Israel in 6 days. 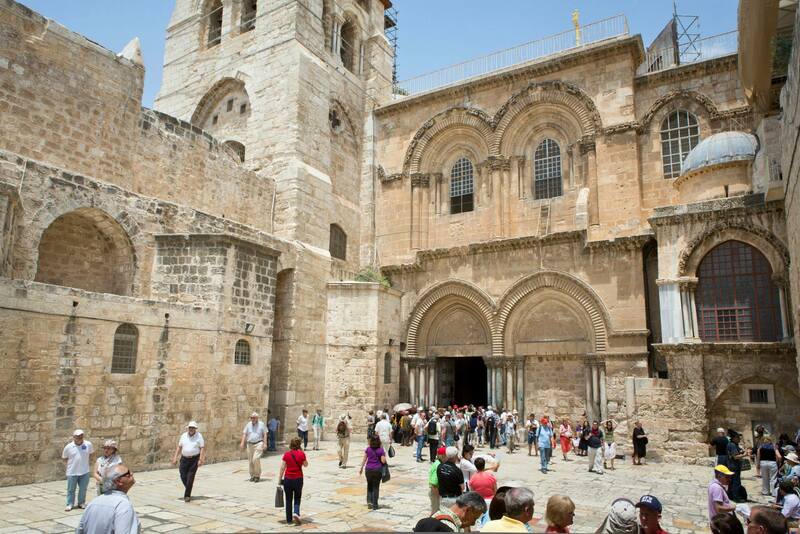 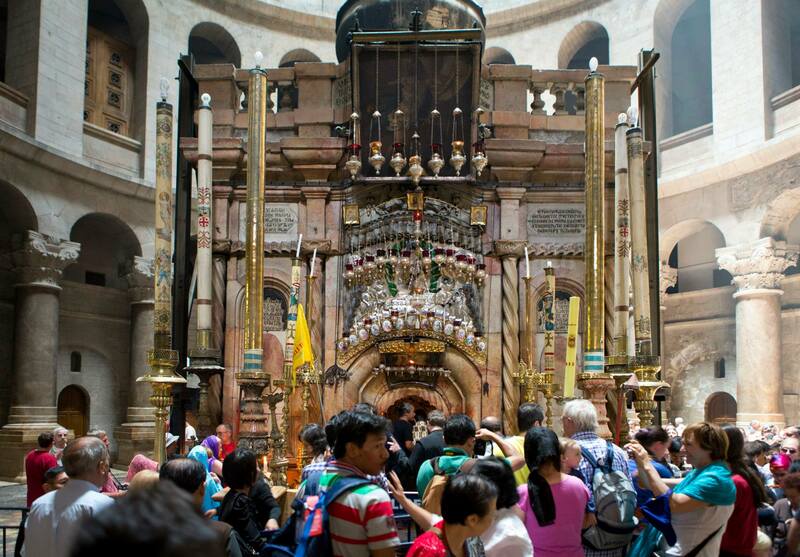 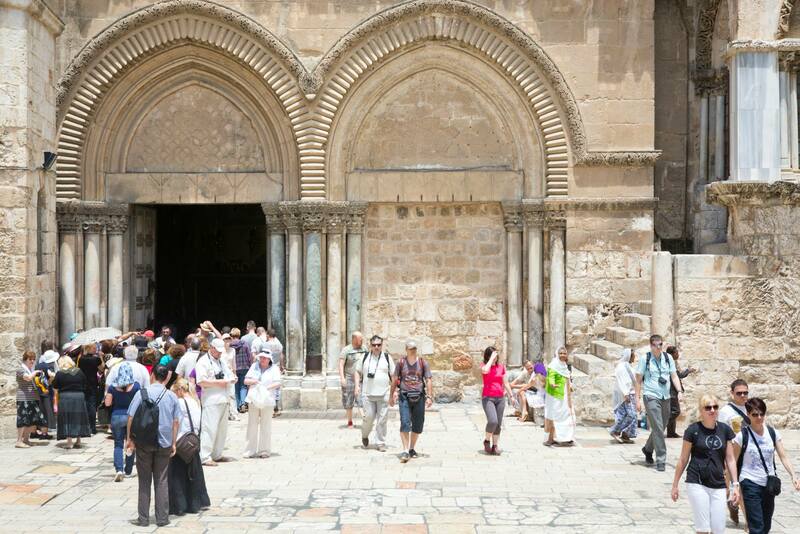 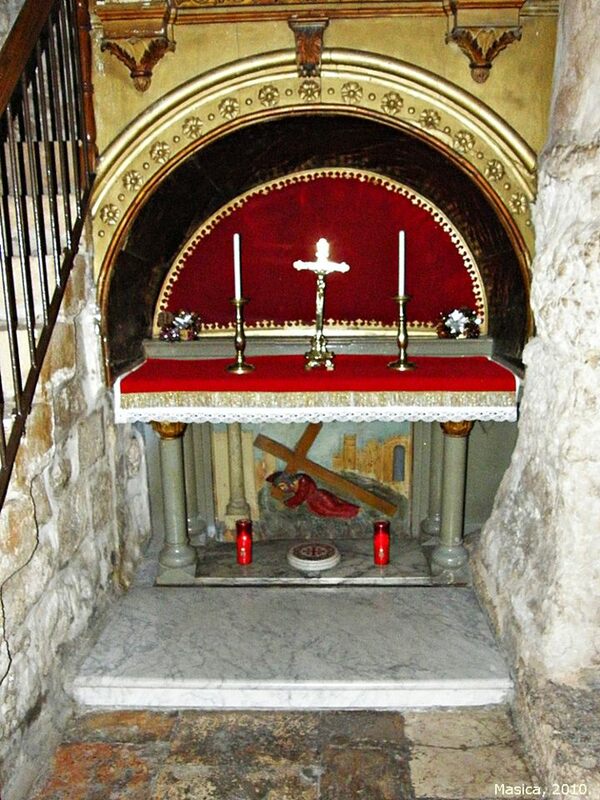 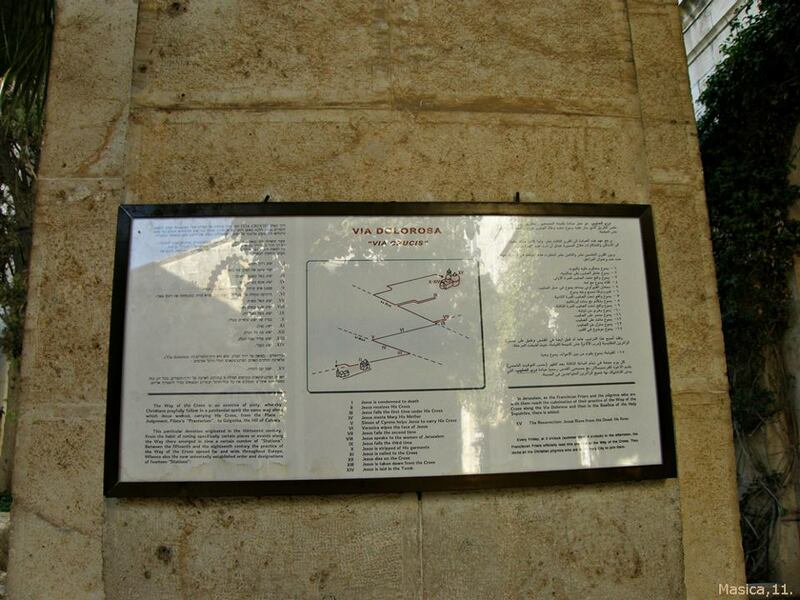 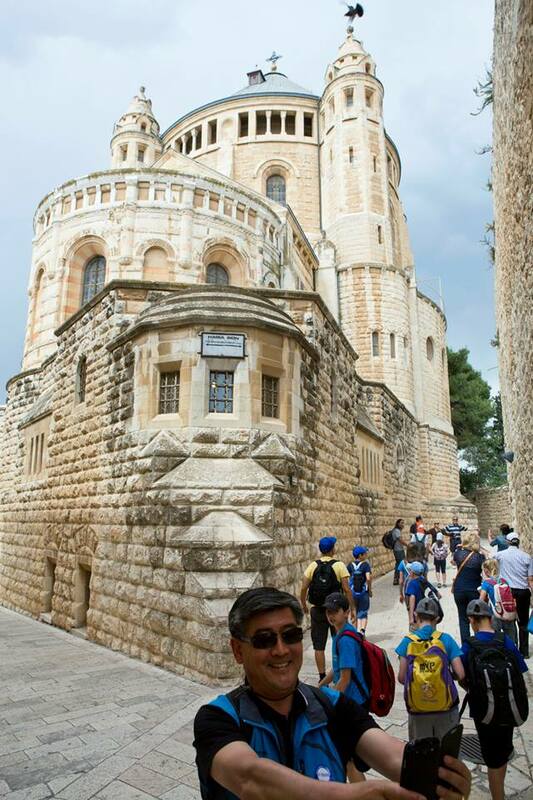 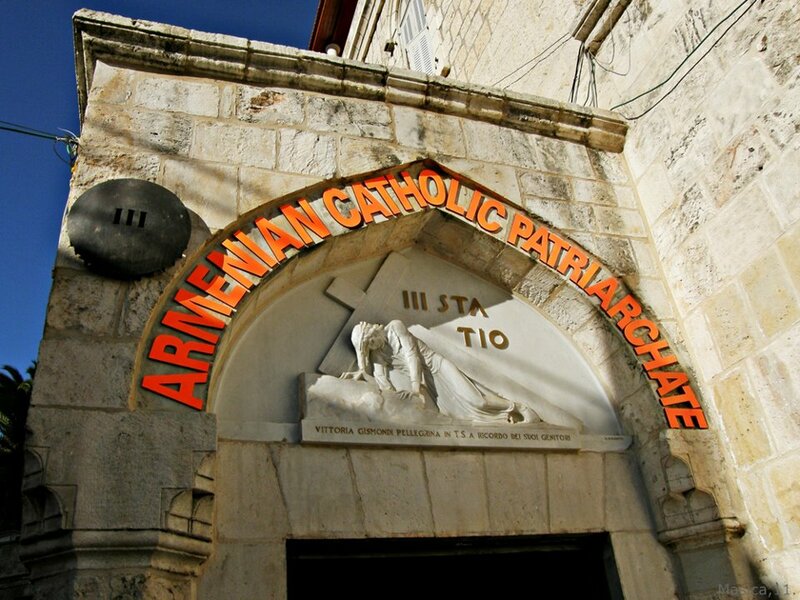 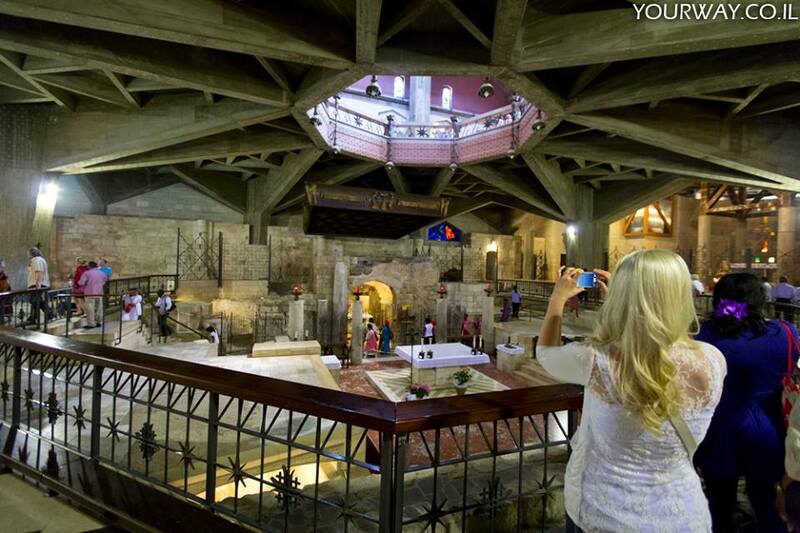 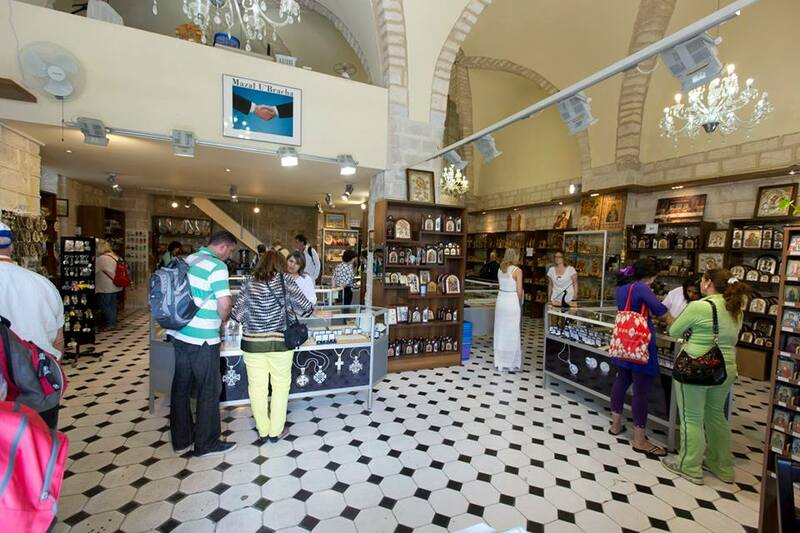 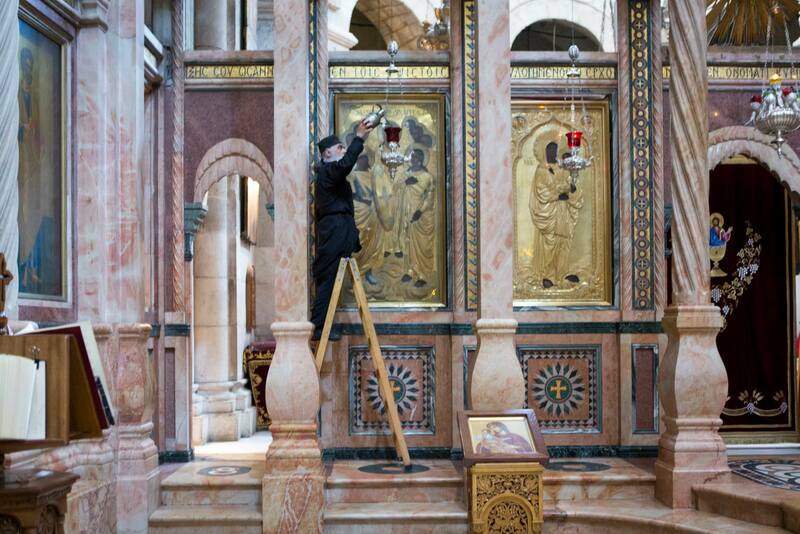 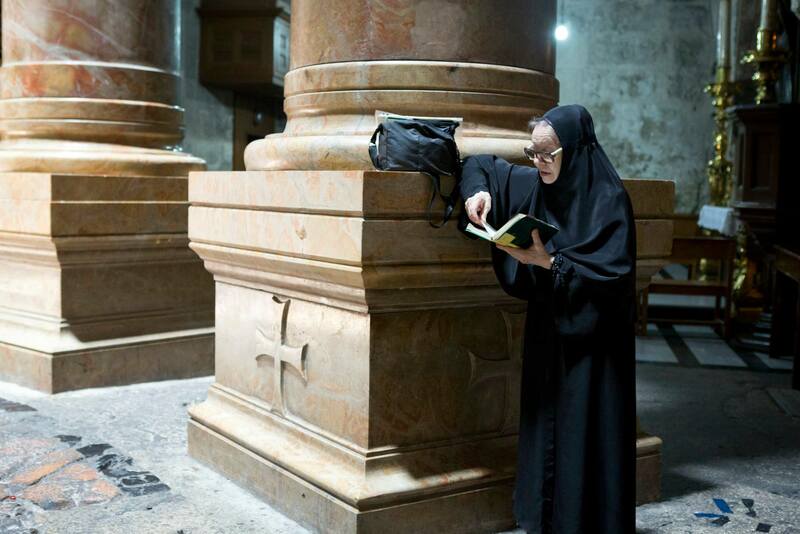 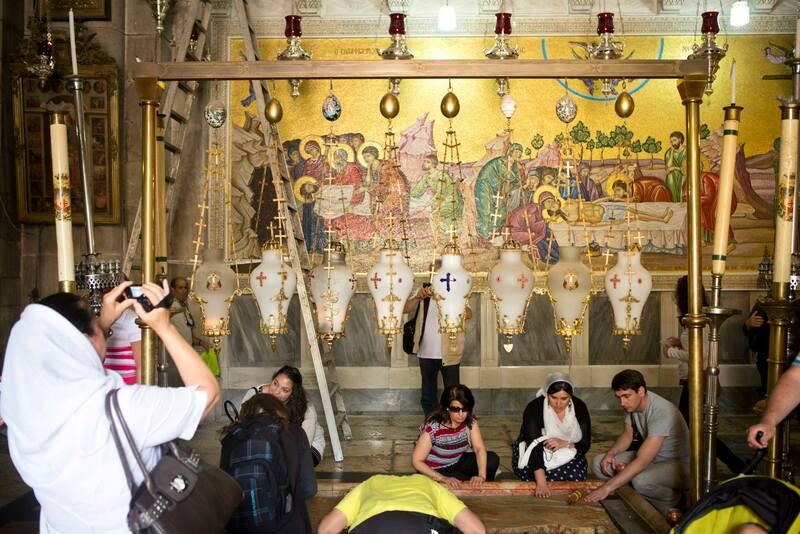 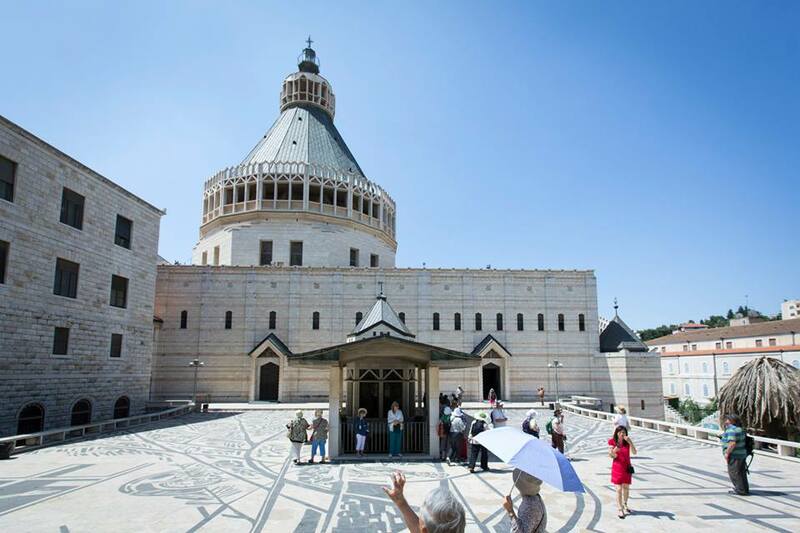 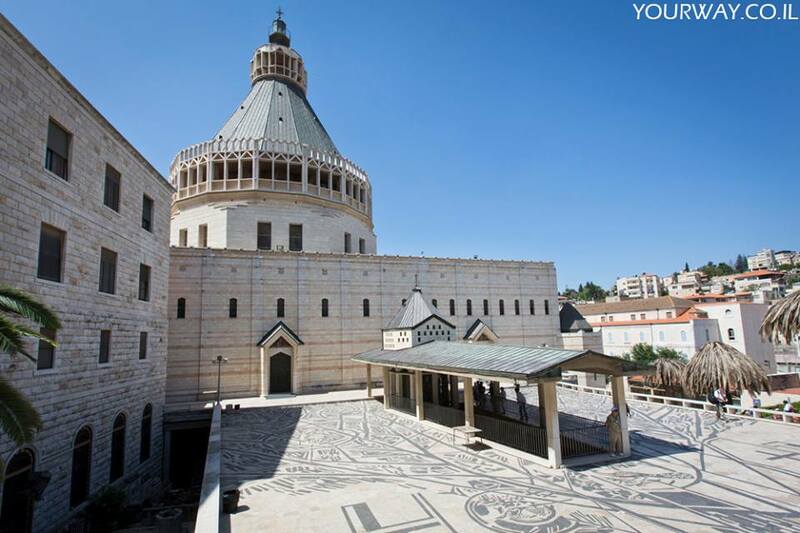 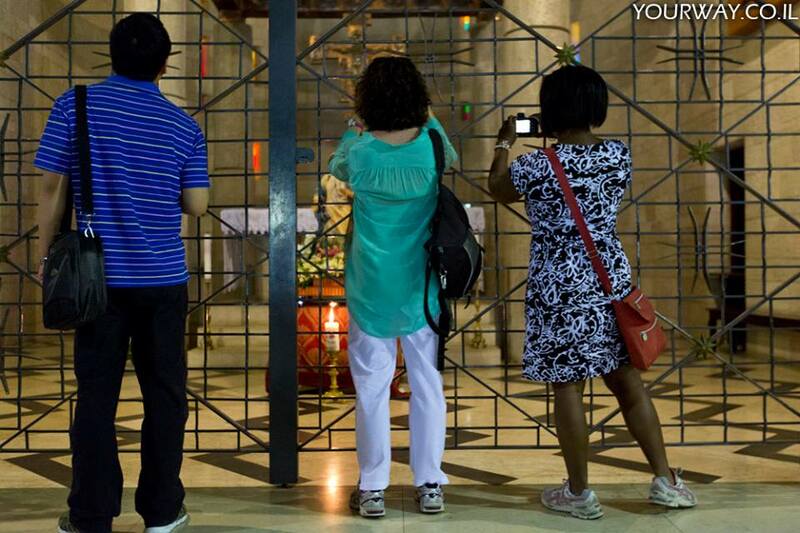 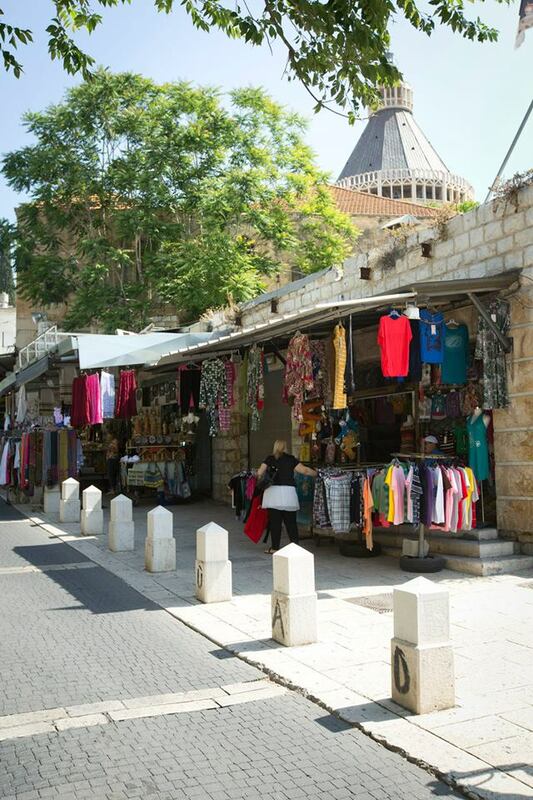 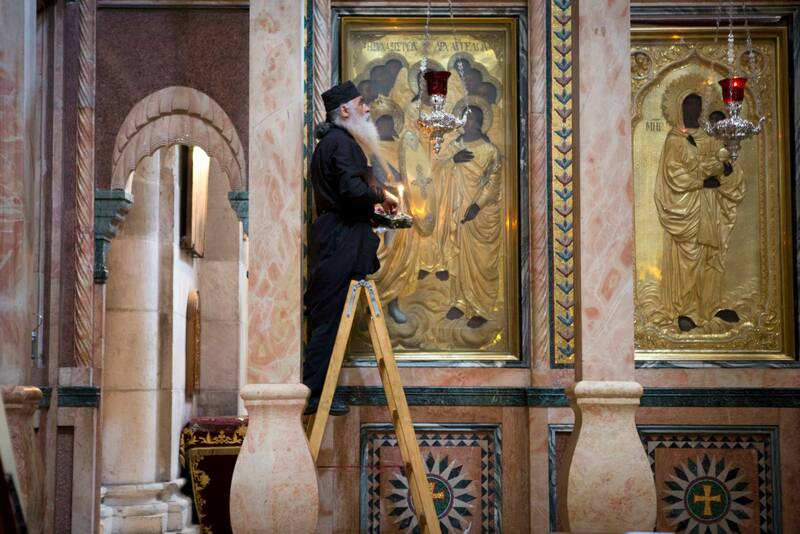 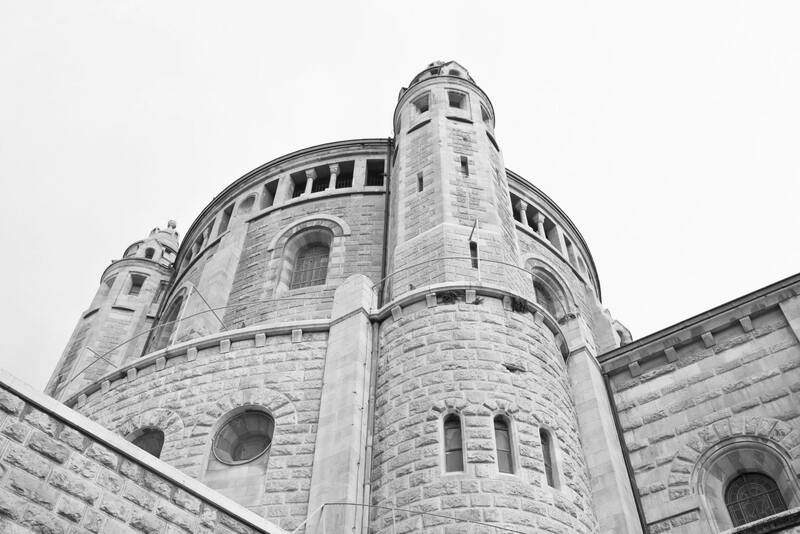 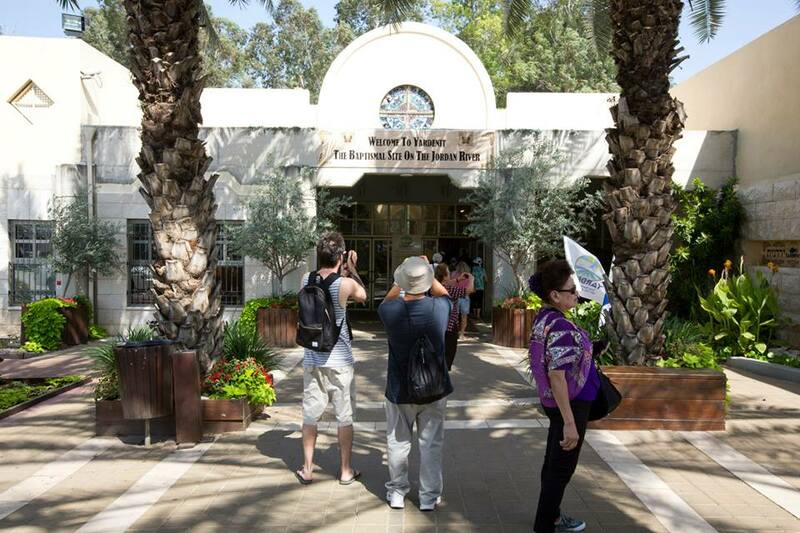 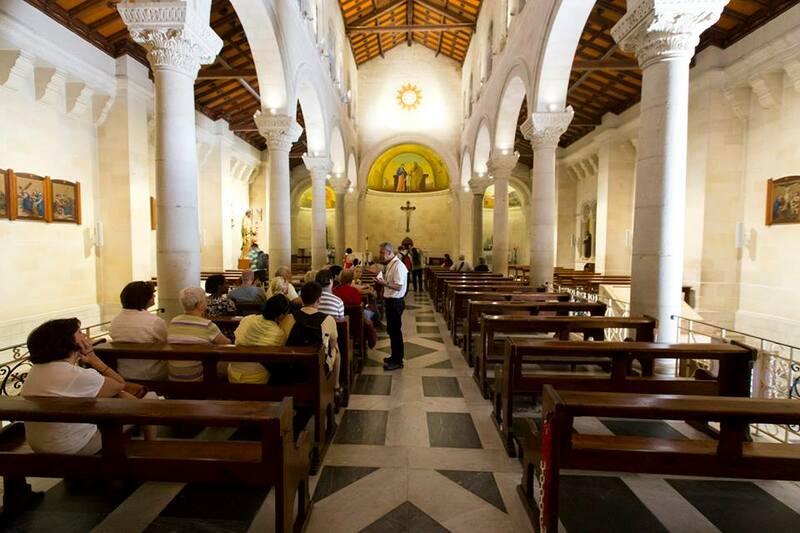 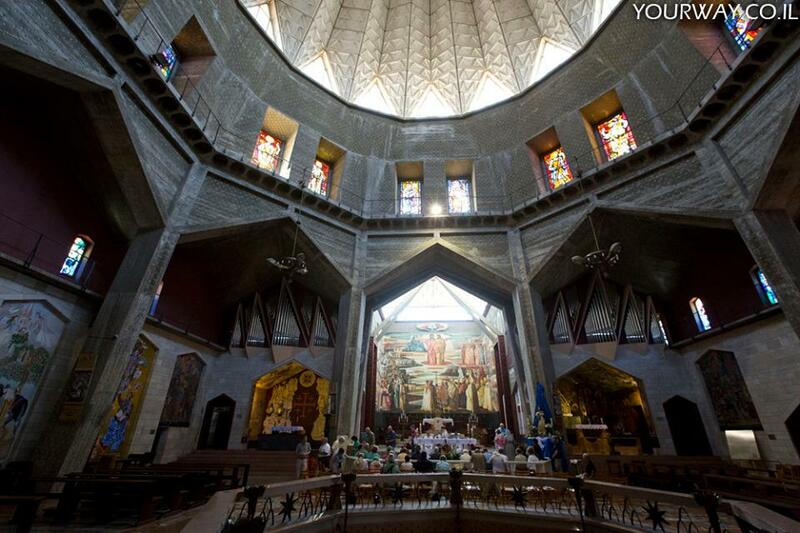 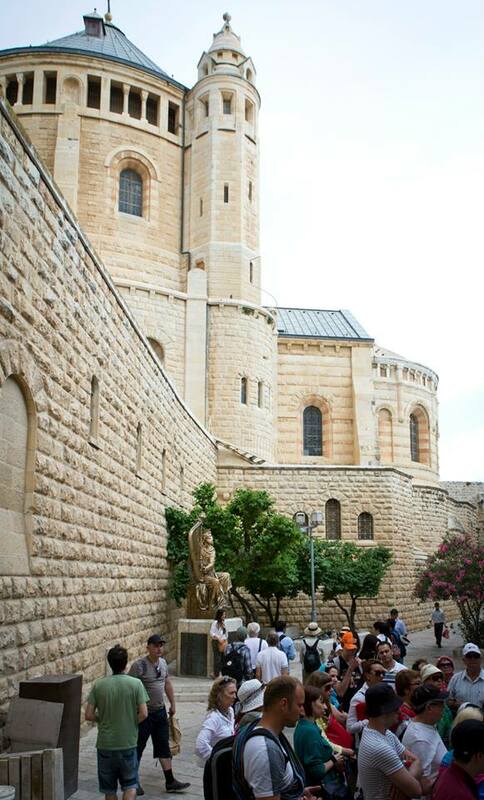 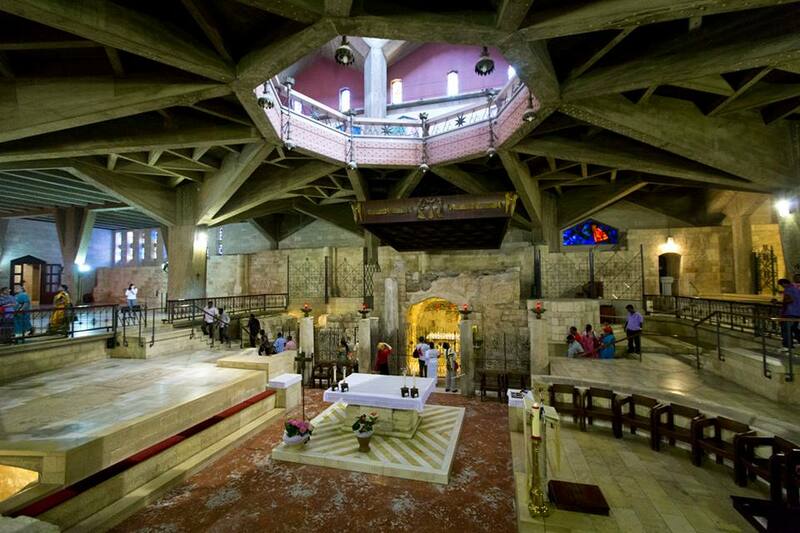 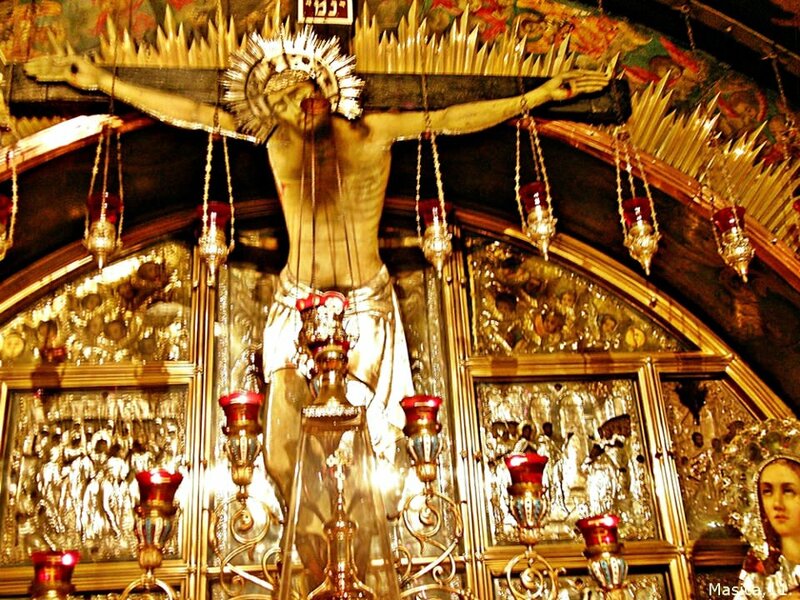 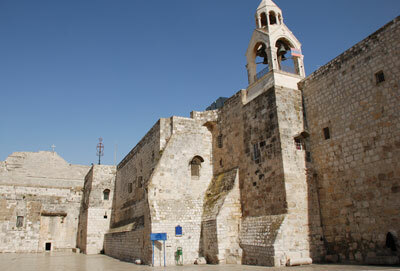 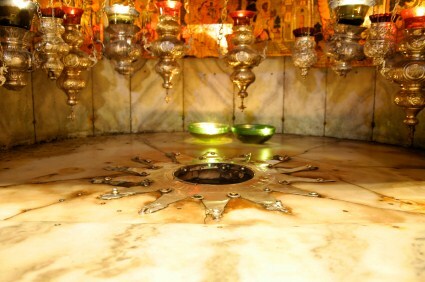 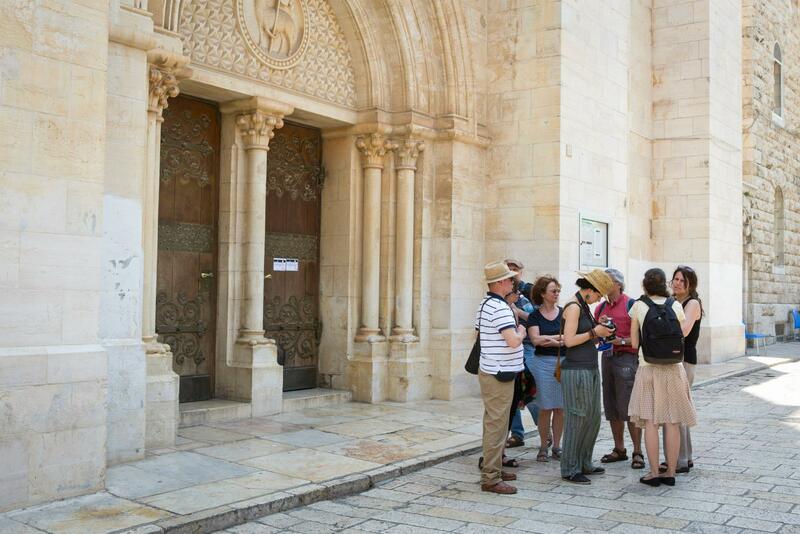 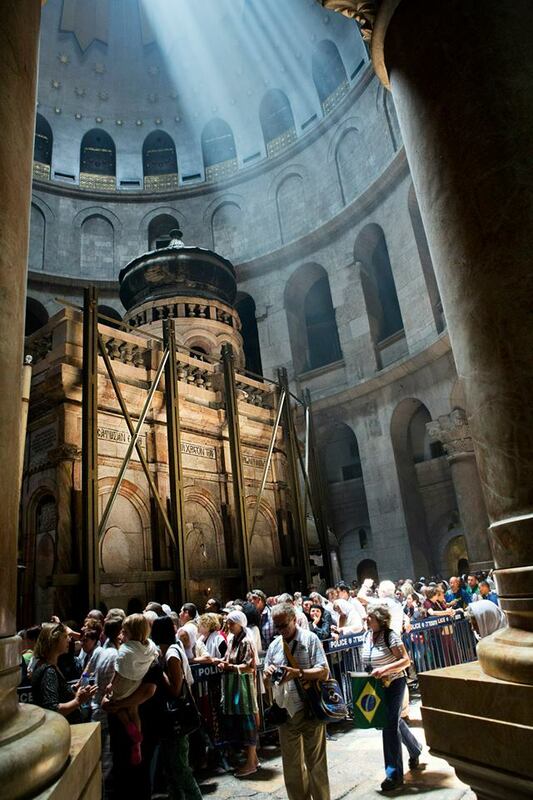 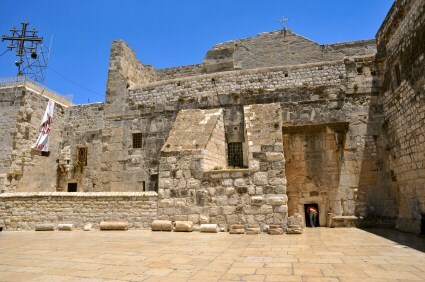 Visit the famous churches in Israel: Church of Holy Spelchure, Church of Annunciation, etc. 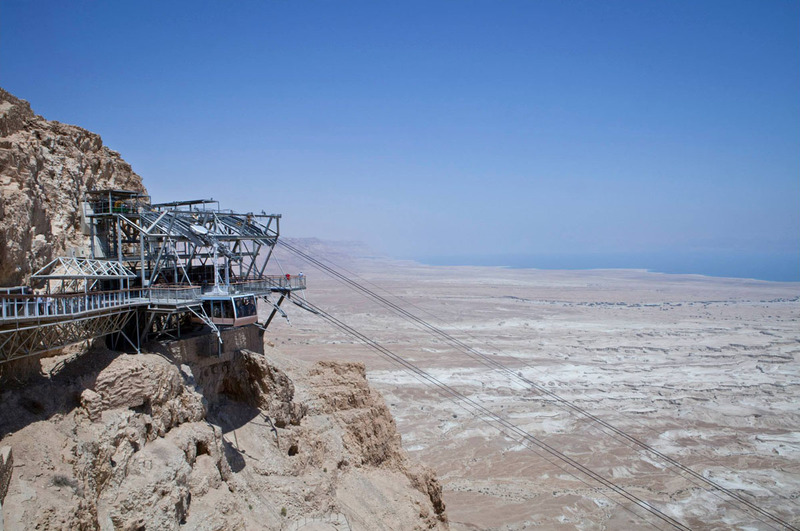 Five nights' accommodation on Bed & Breakfast basis. 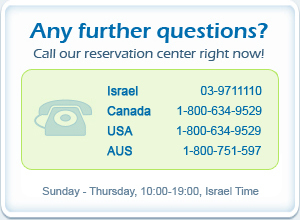 Click here for Hotel Class & Prices.